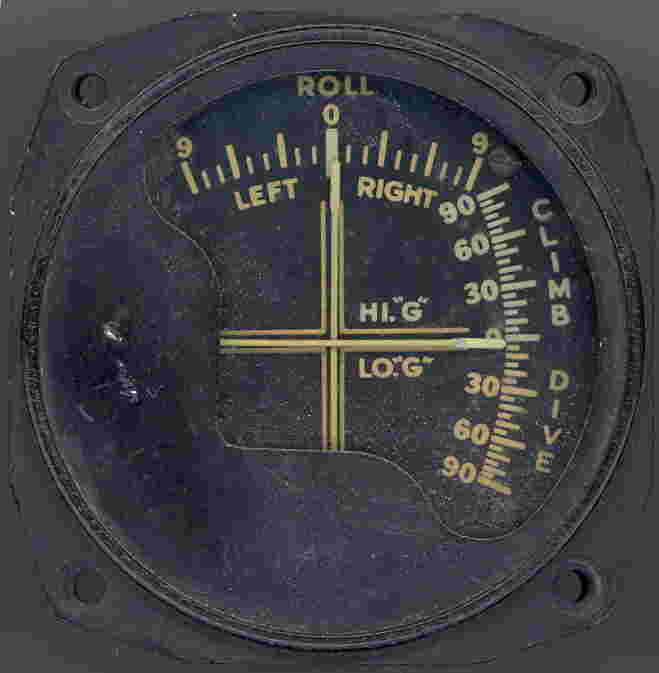 WWII Bomber Automatic Pilot – Used on WWII American Bomber Aircraft. 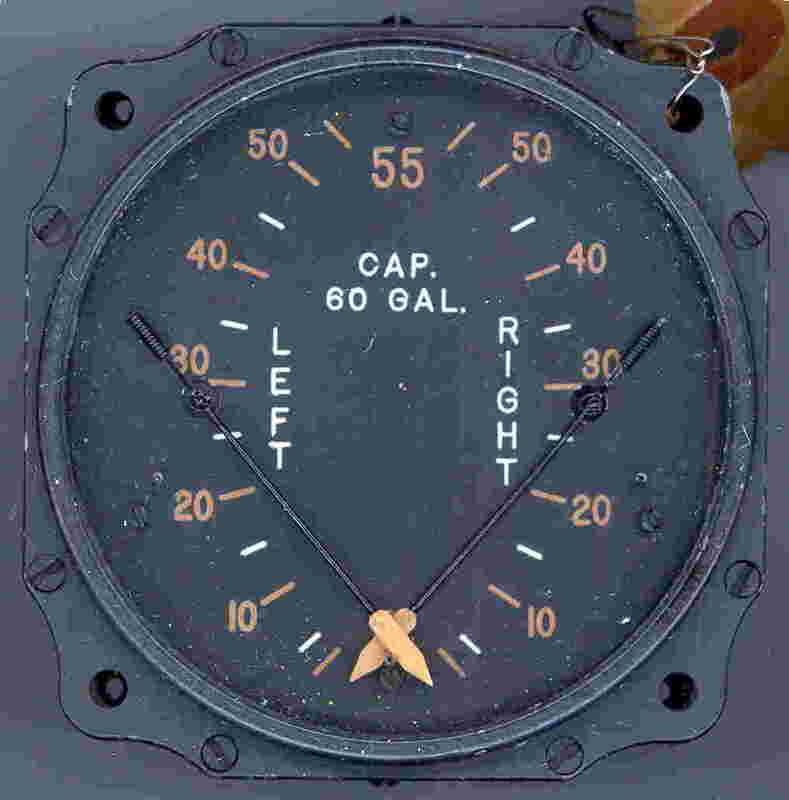 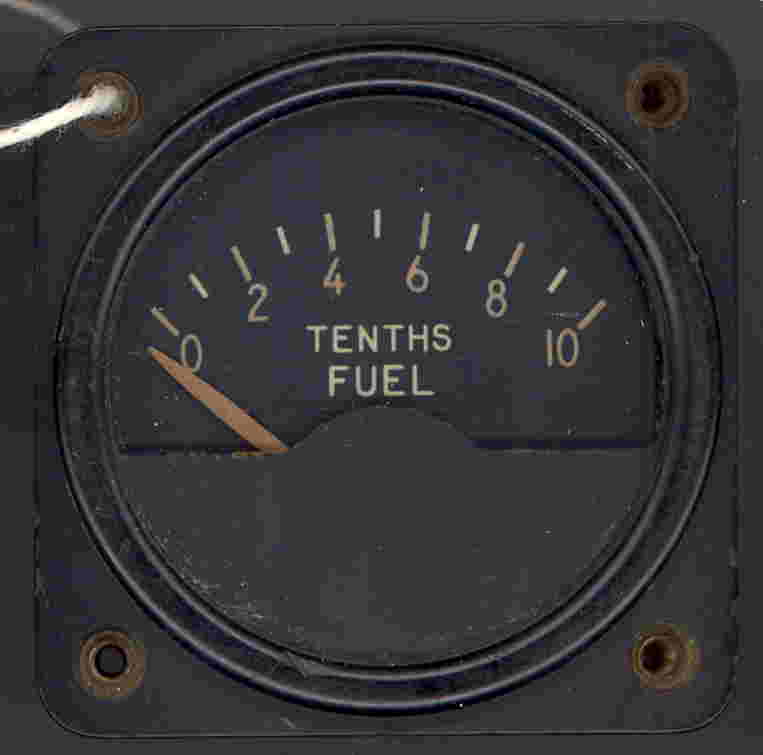 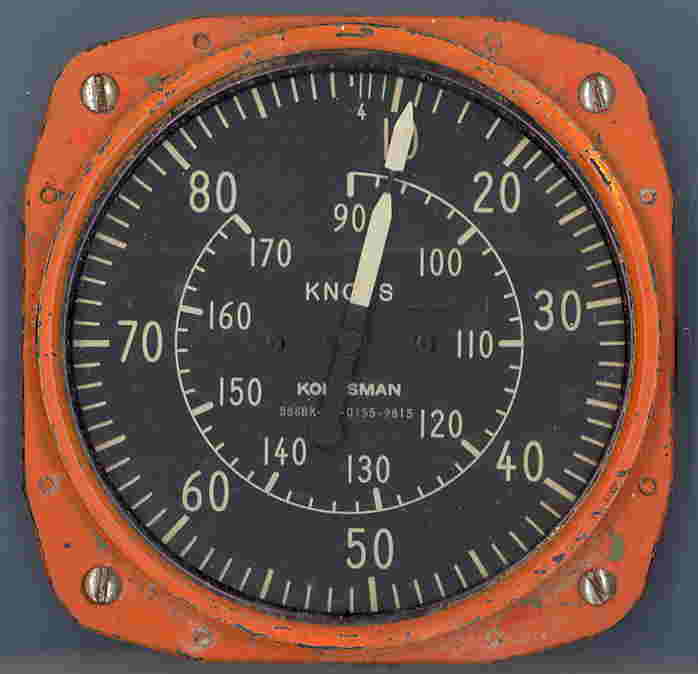 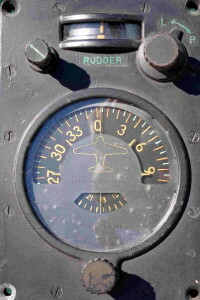 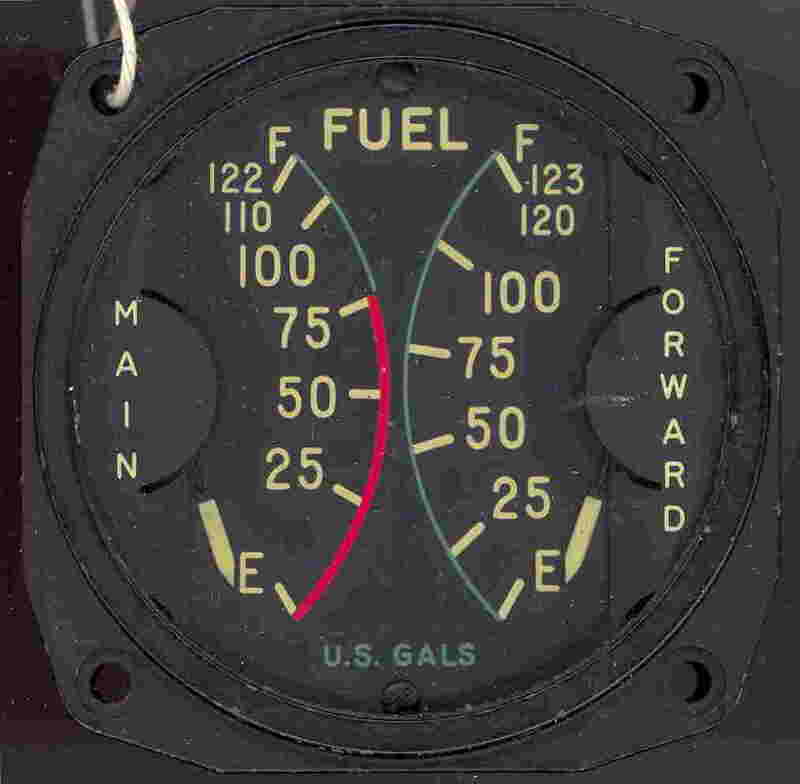 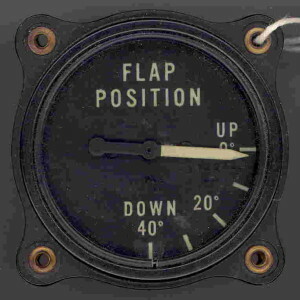 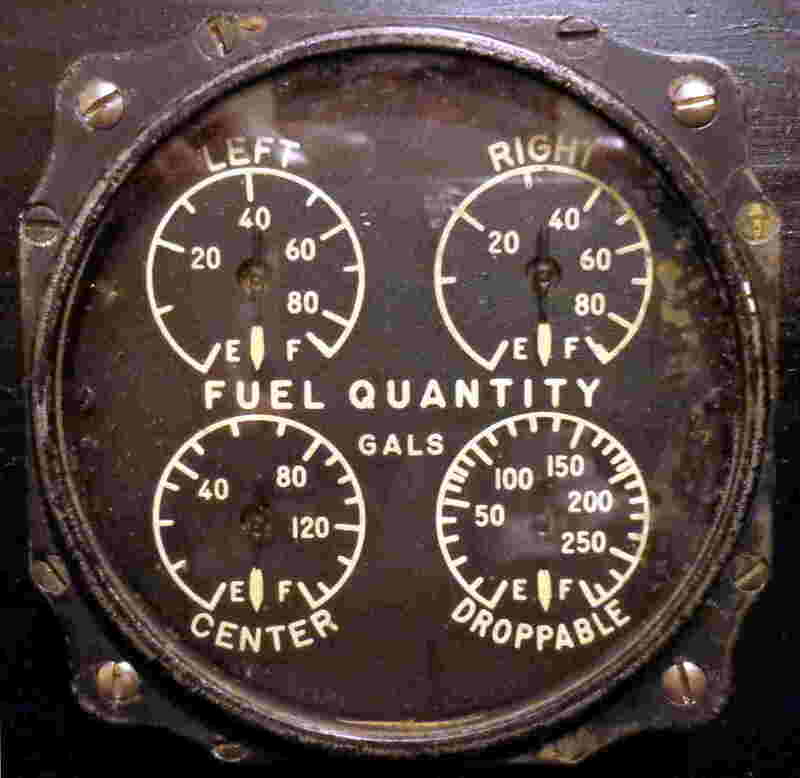 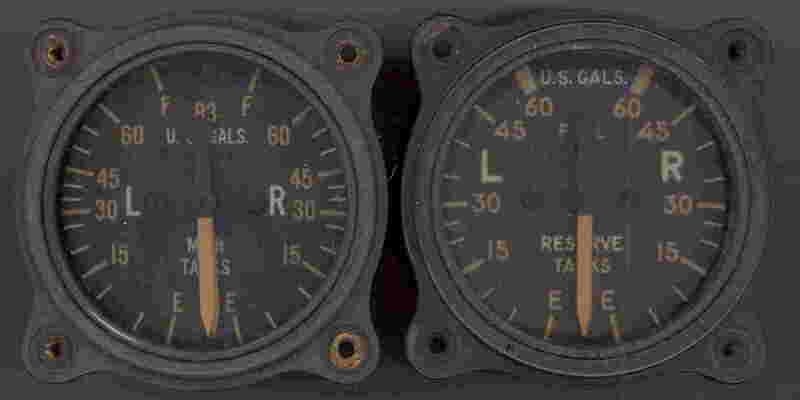 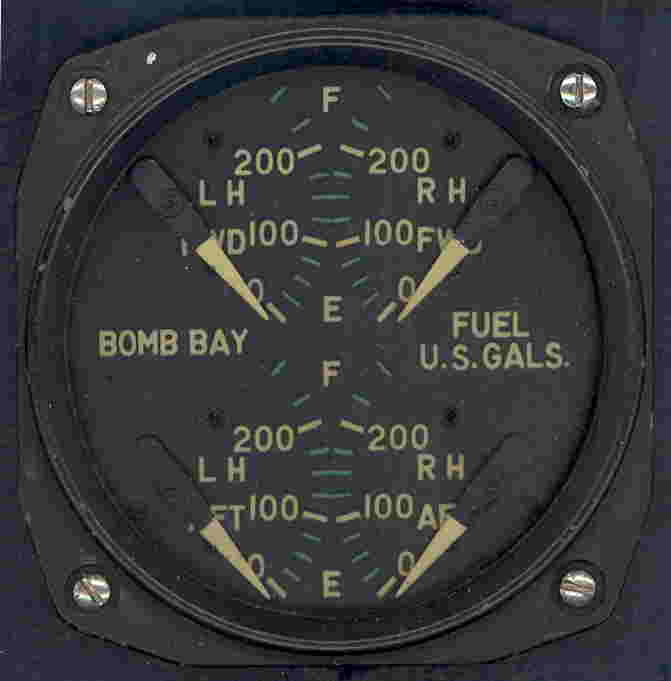 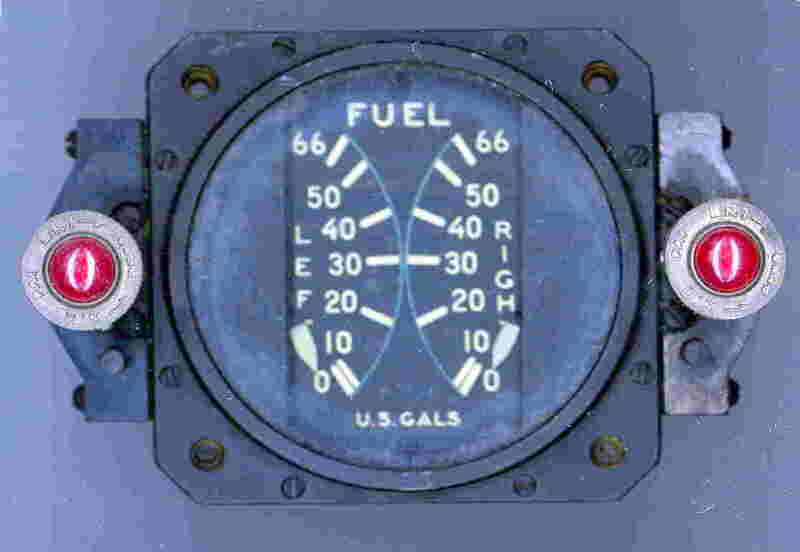 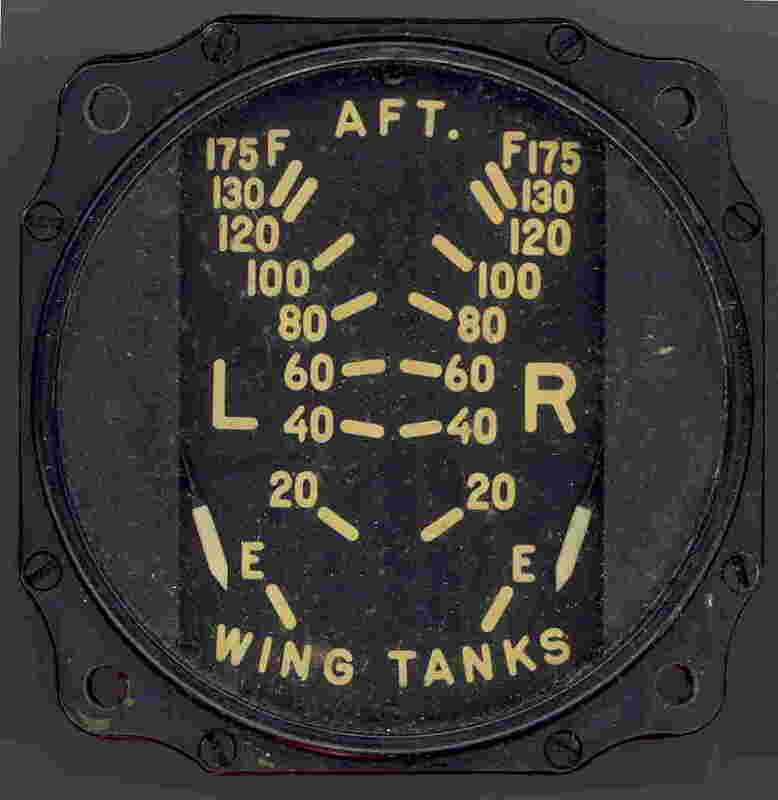 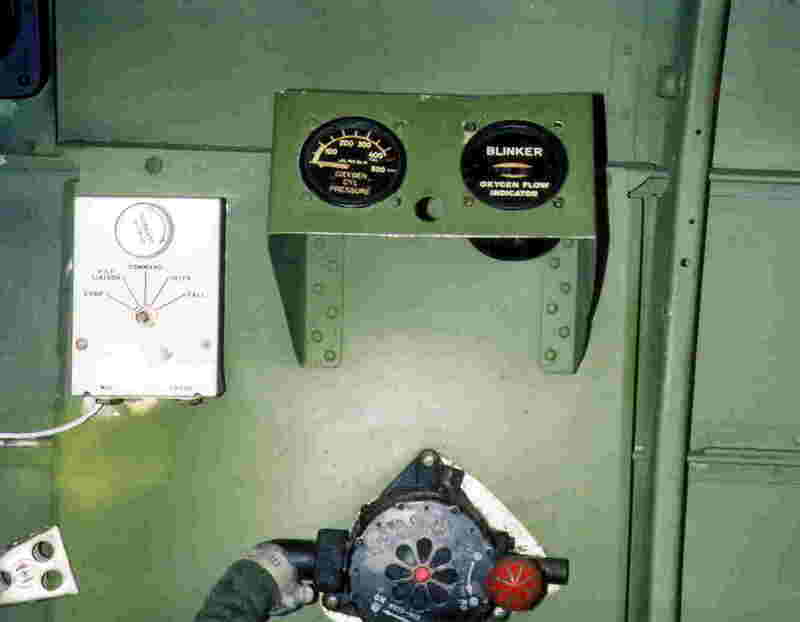 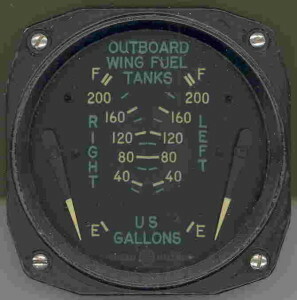 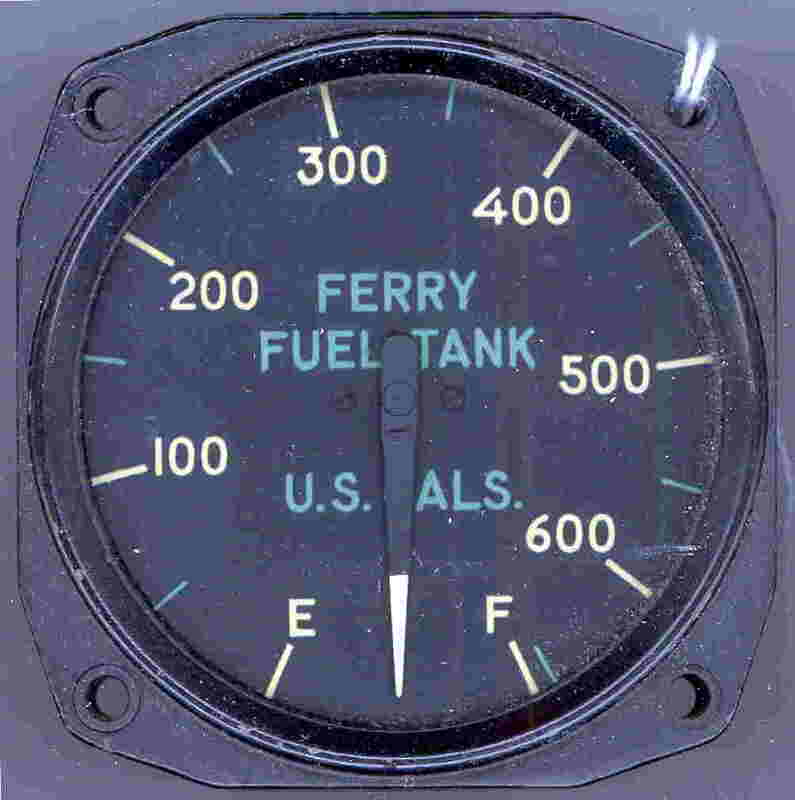 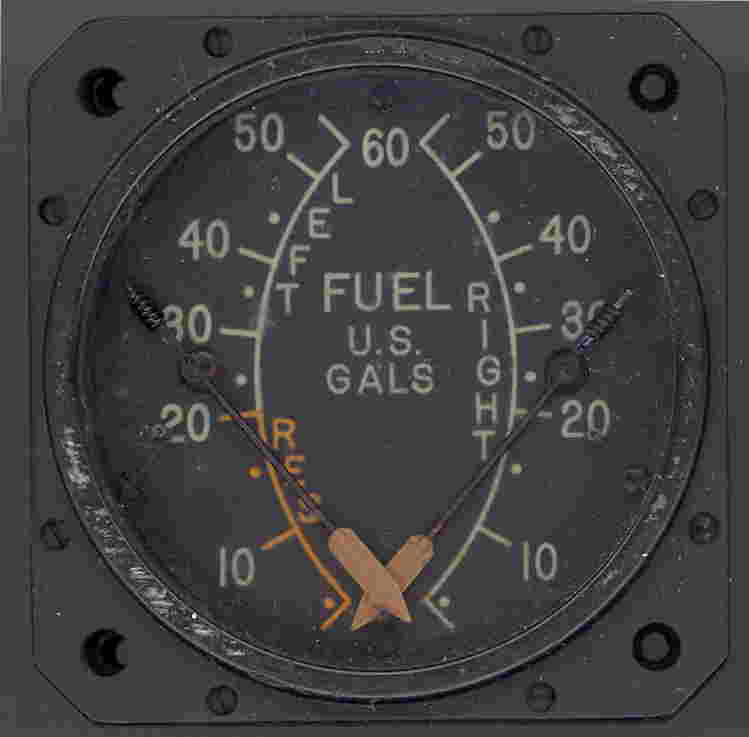 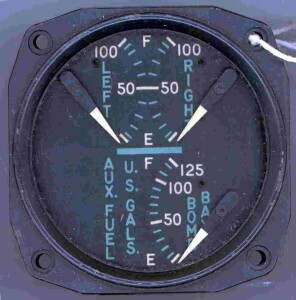 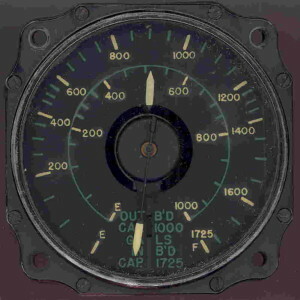 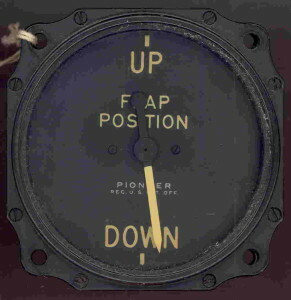 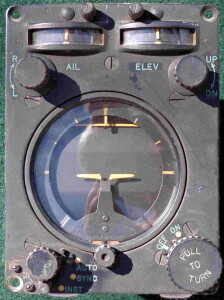 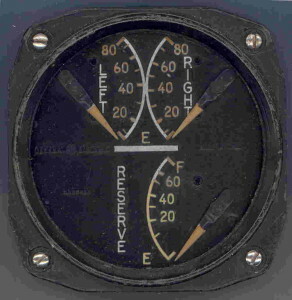 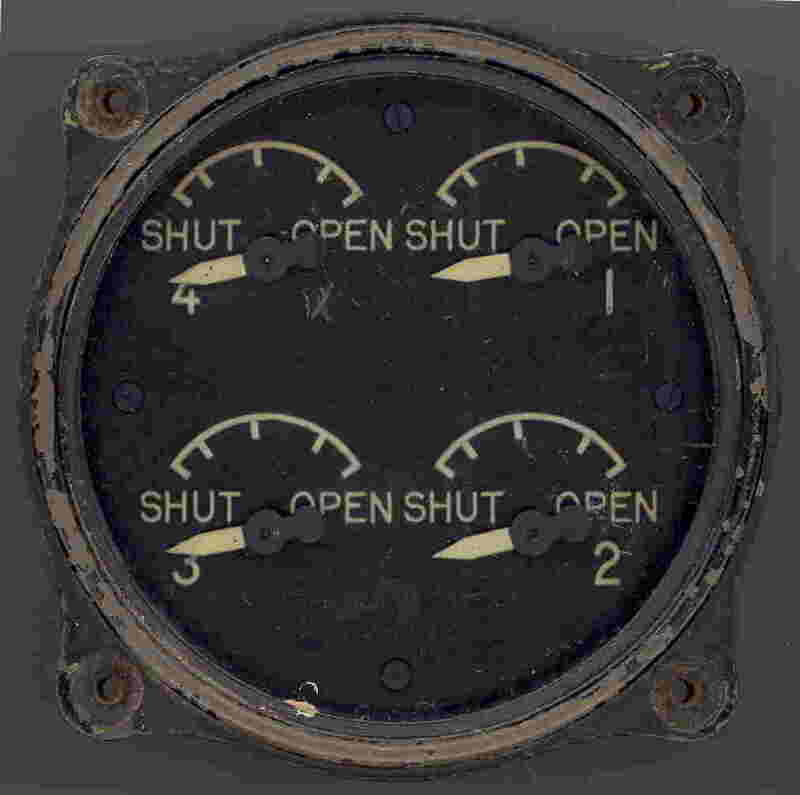 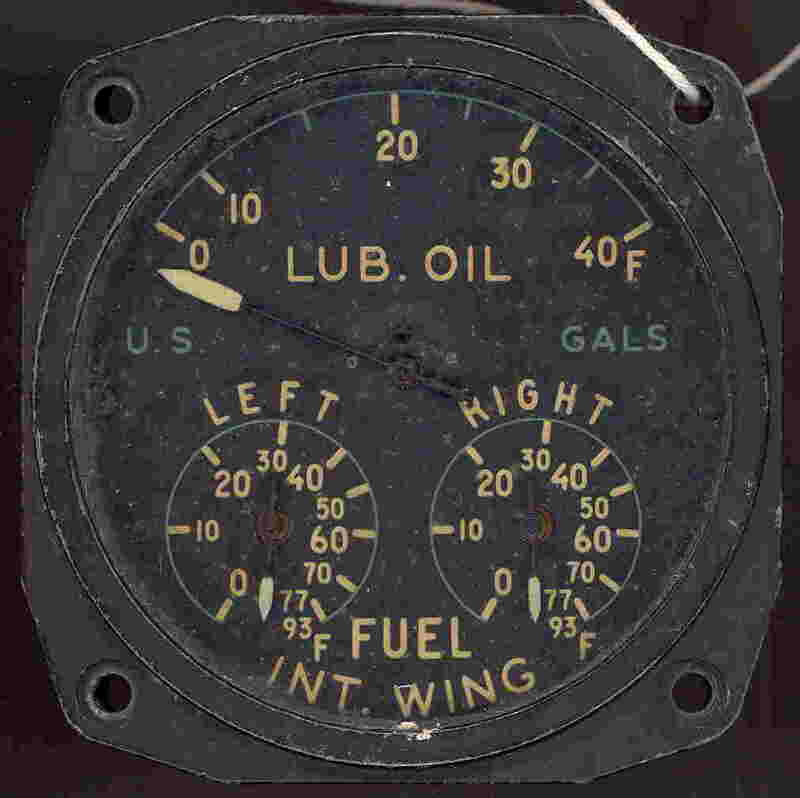 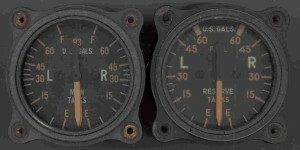 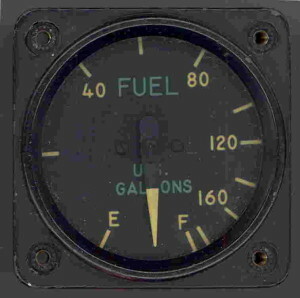 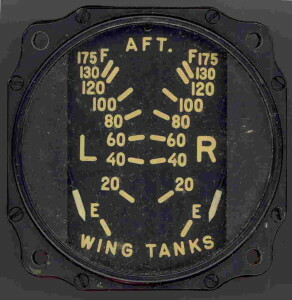 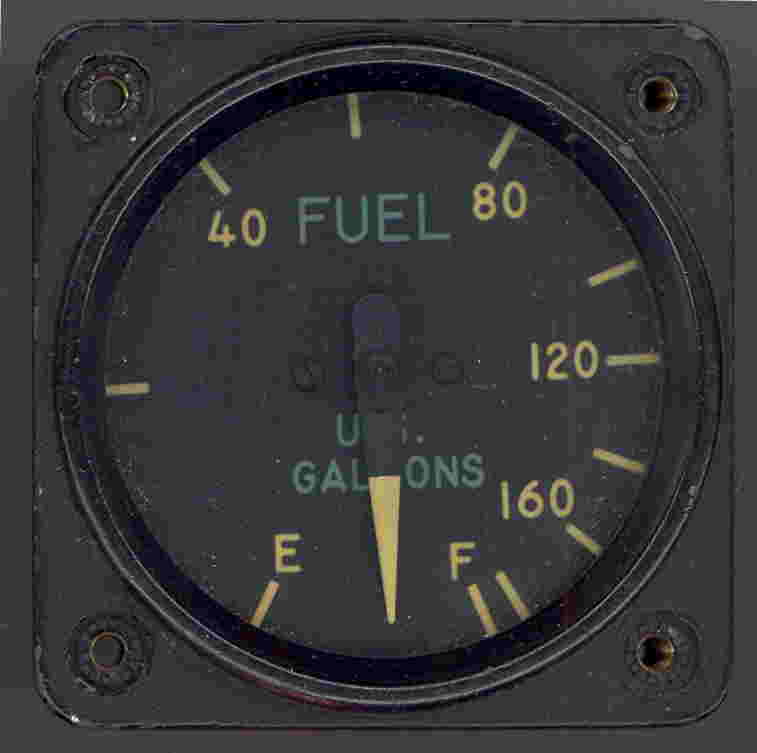 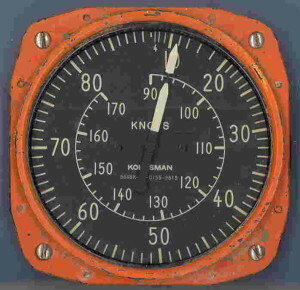 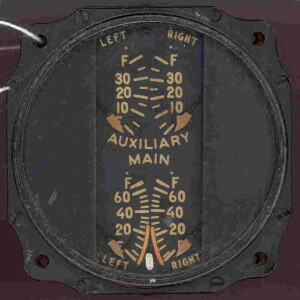 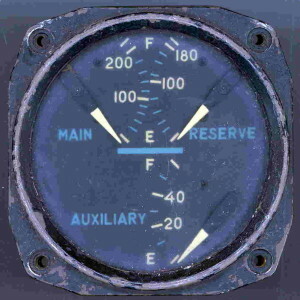 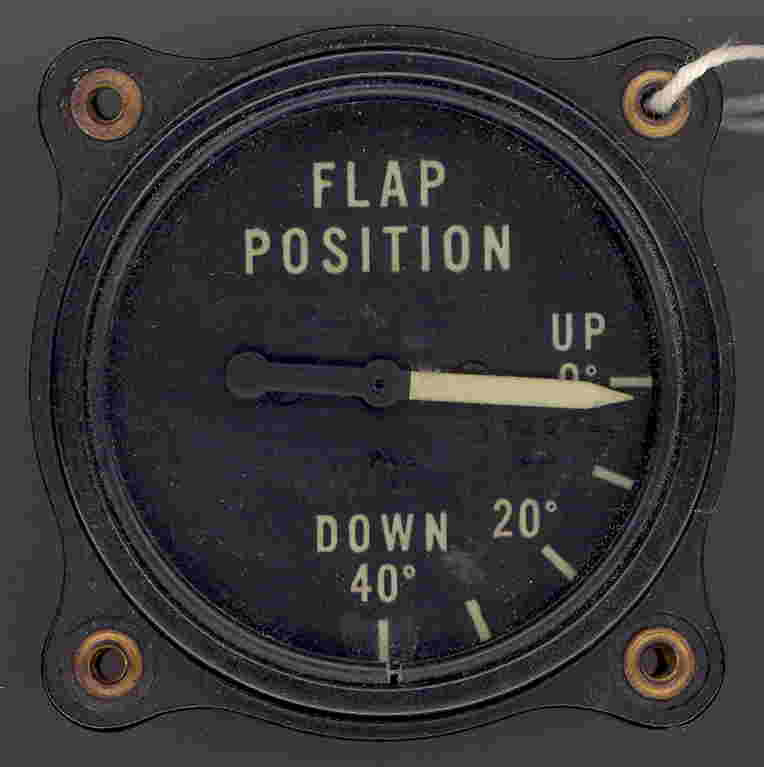 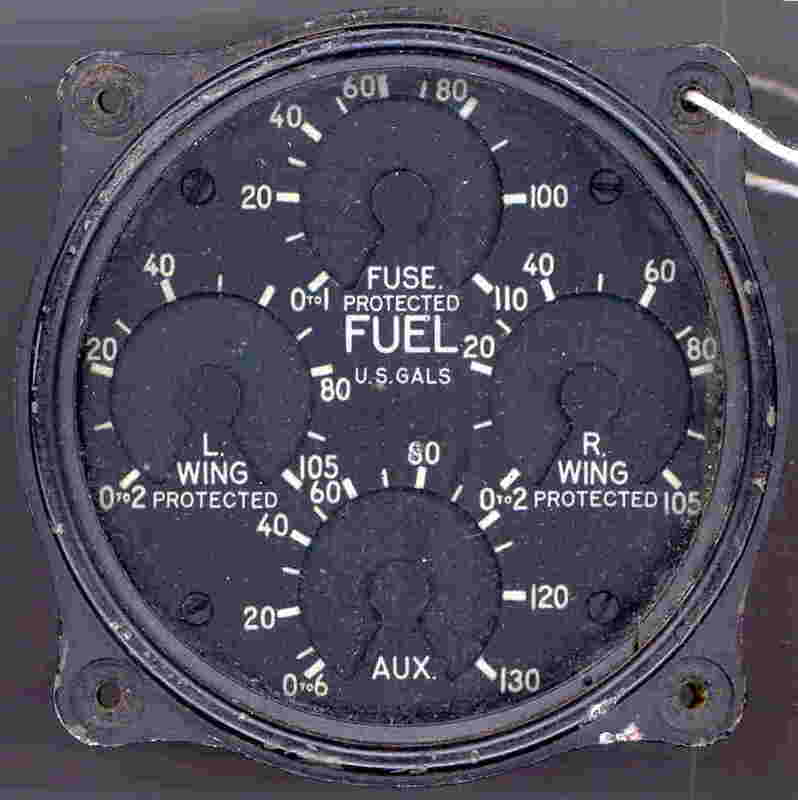 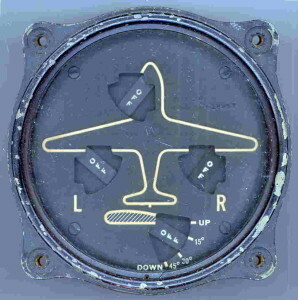 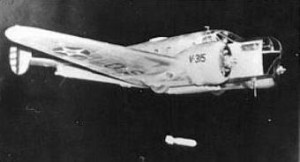 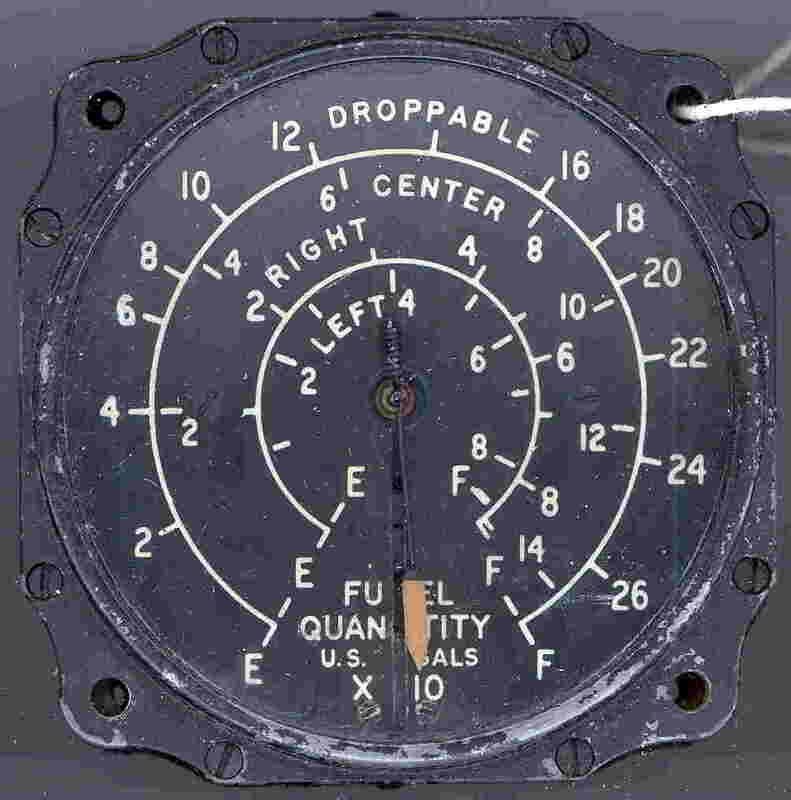 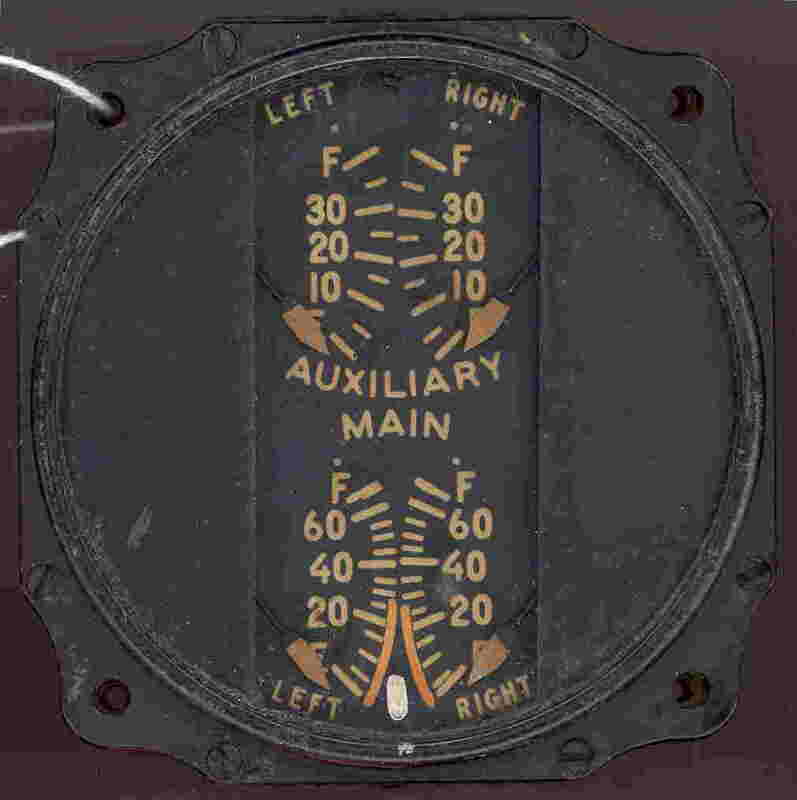 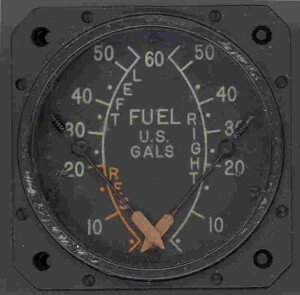 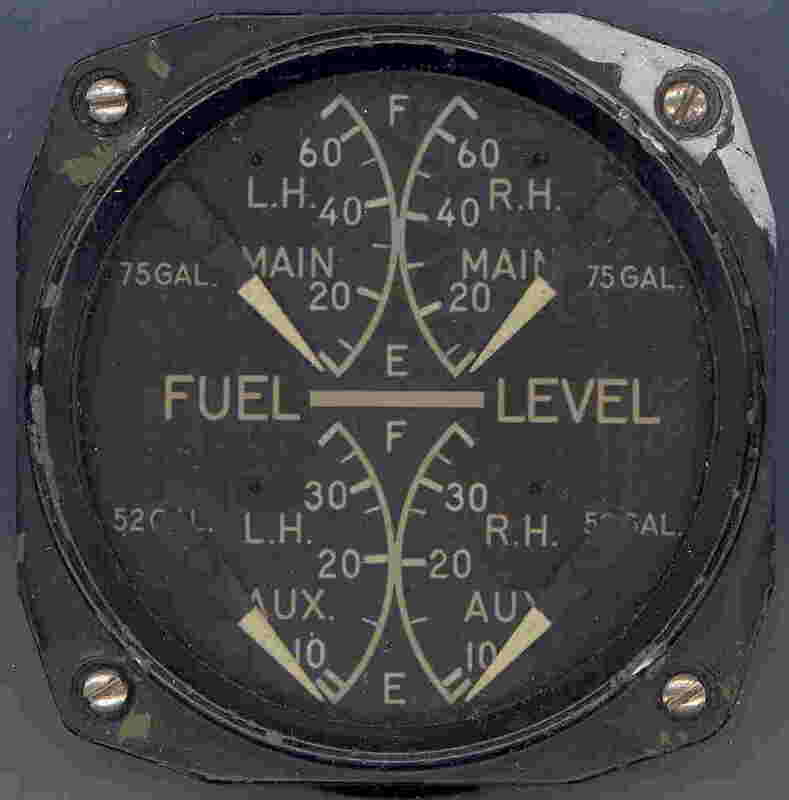 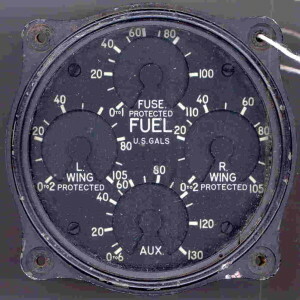 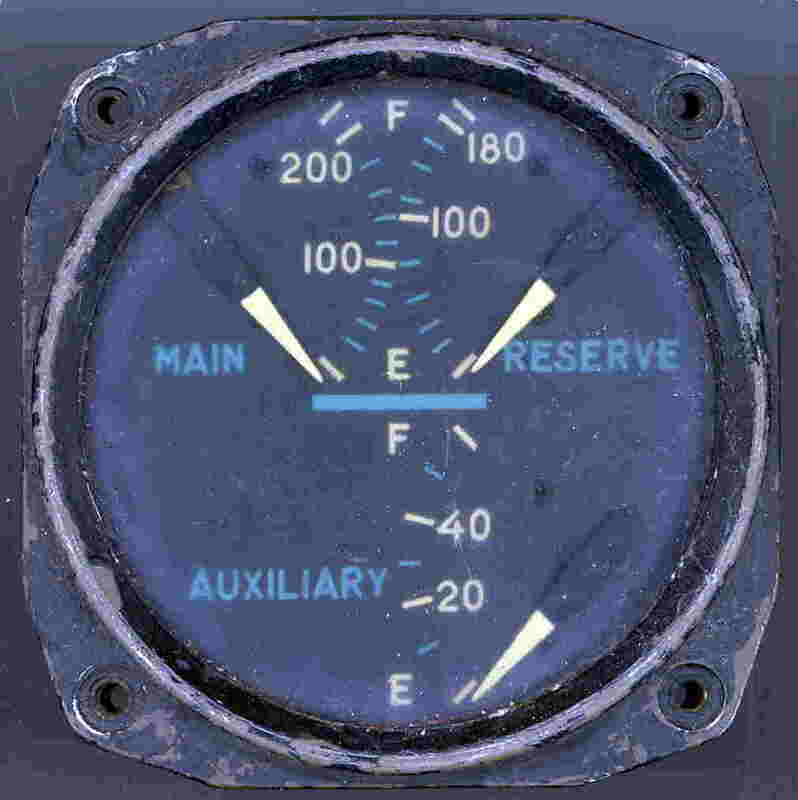 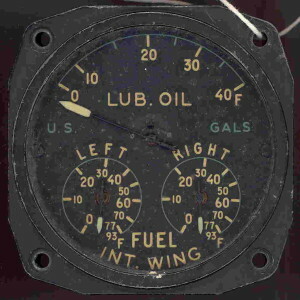 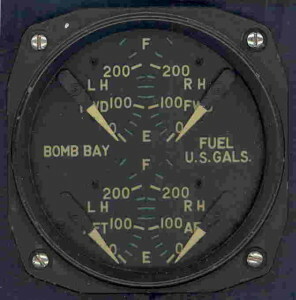 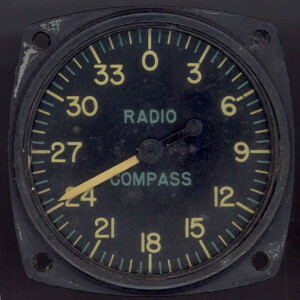 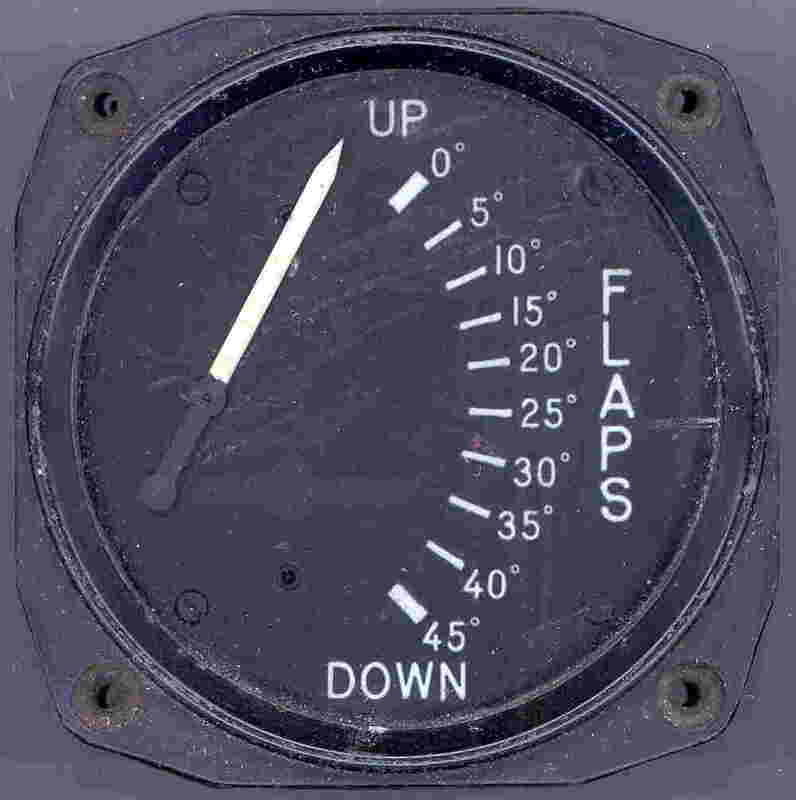 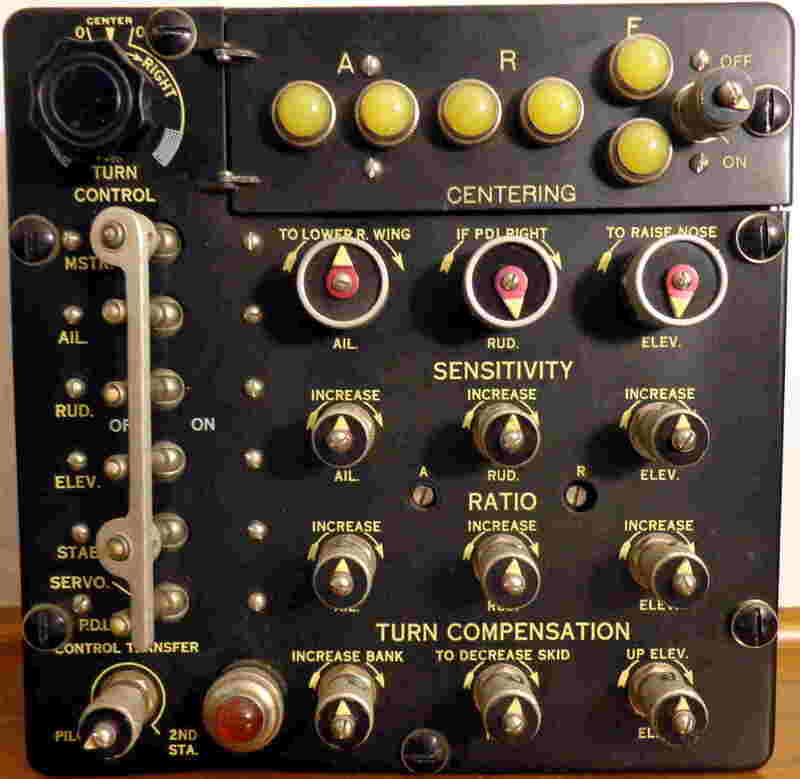 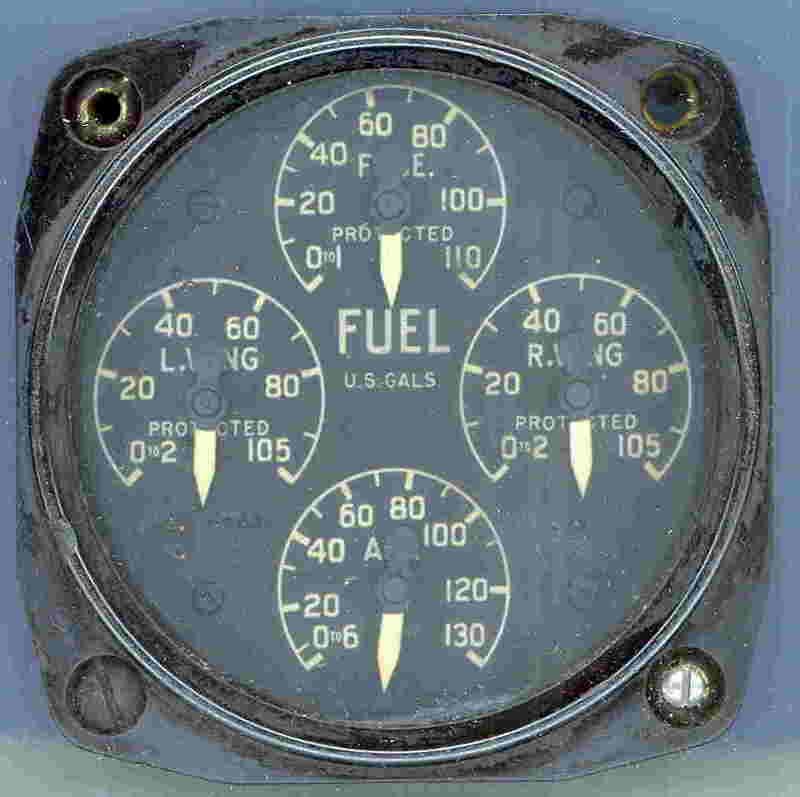 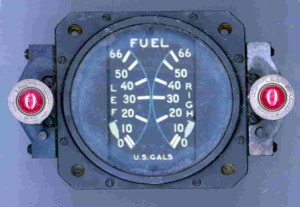 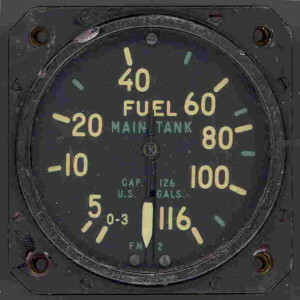 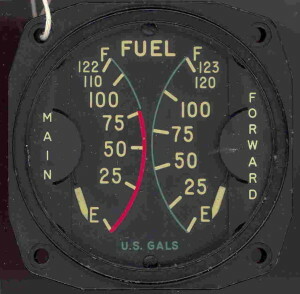 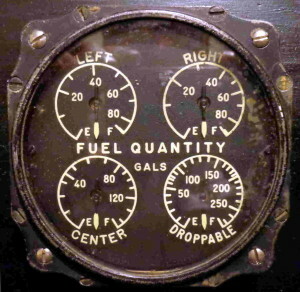 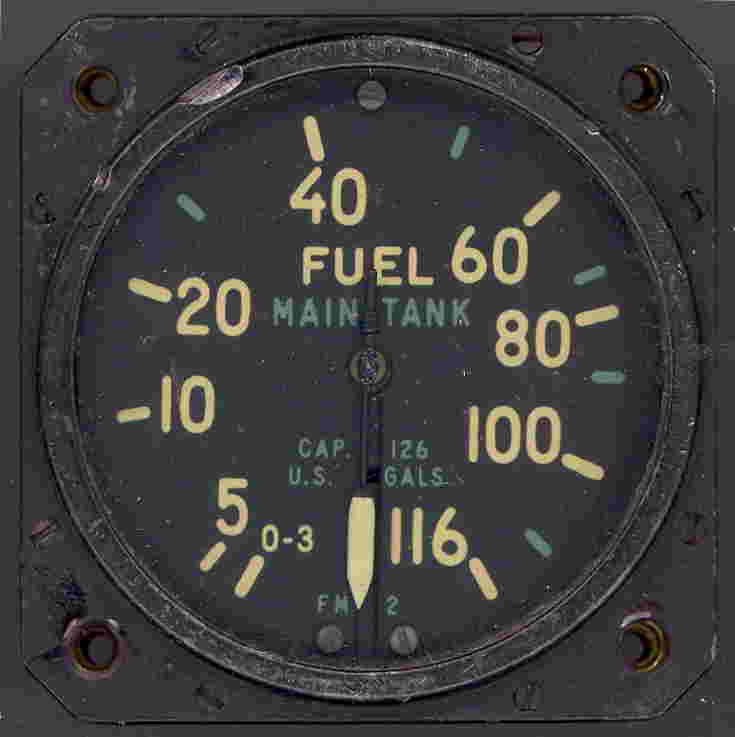 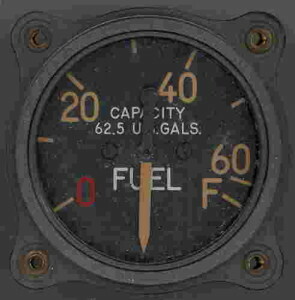 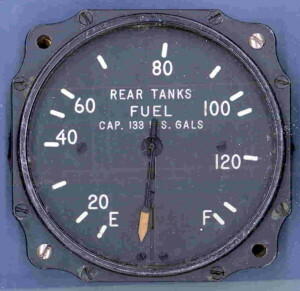 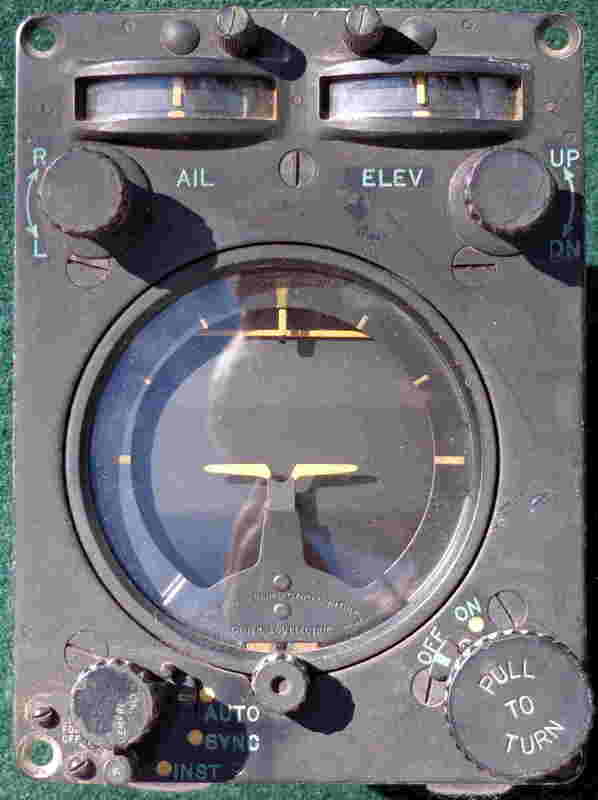 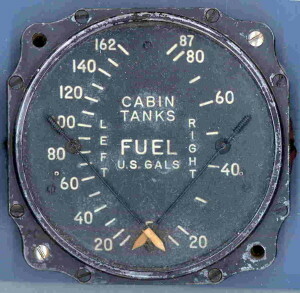 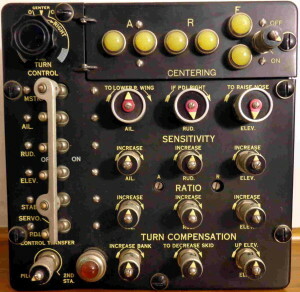 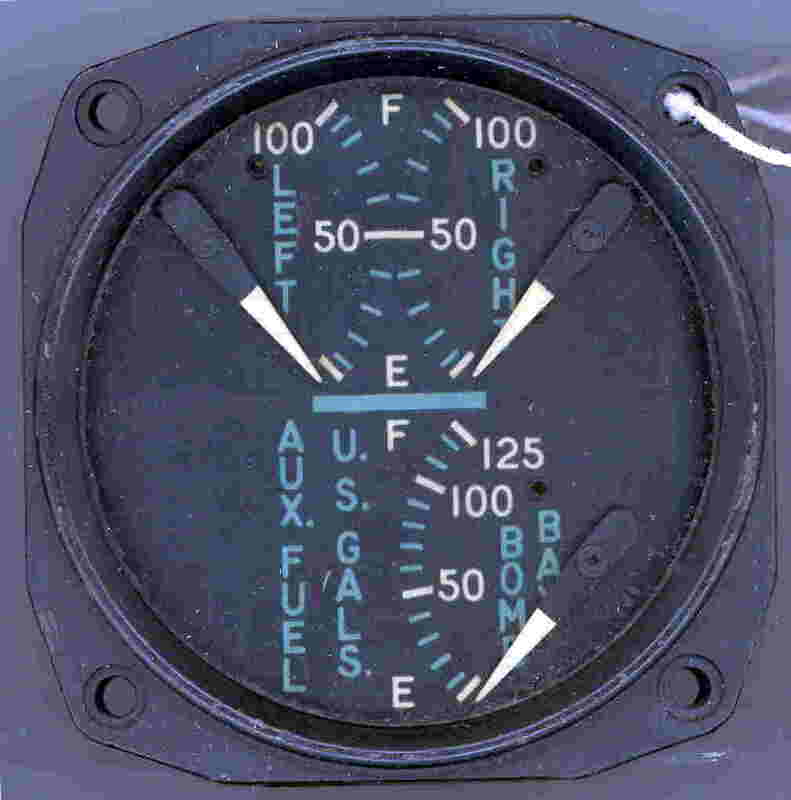 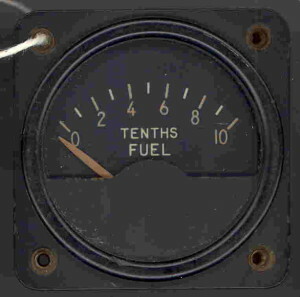 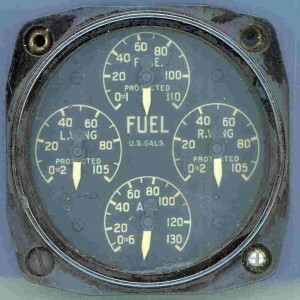 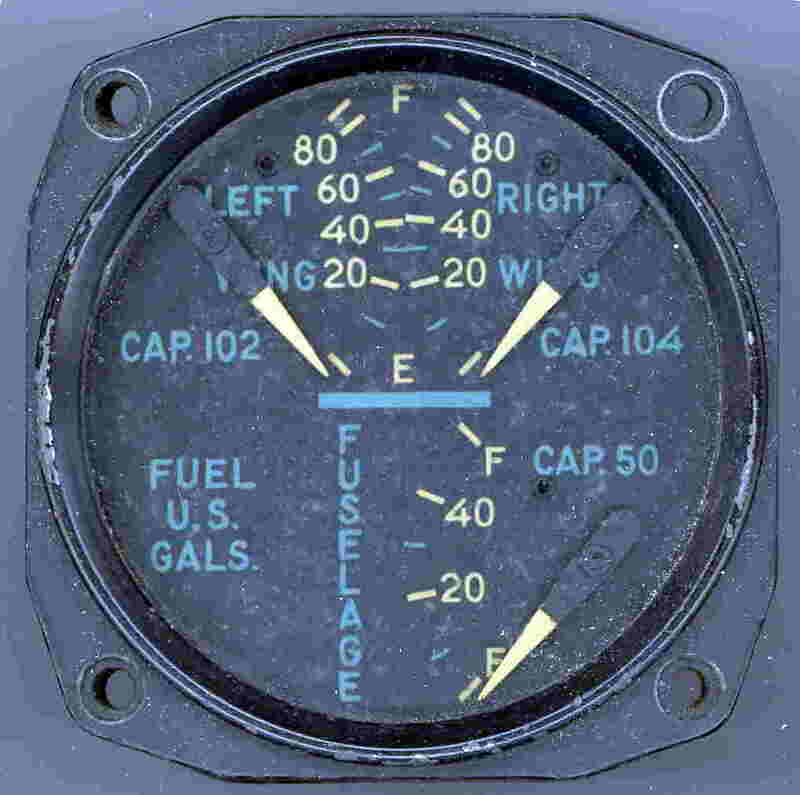 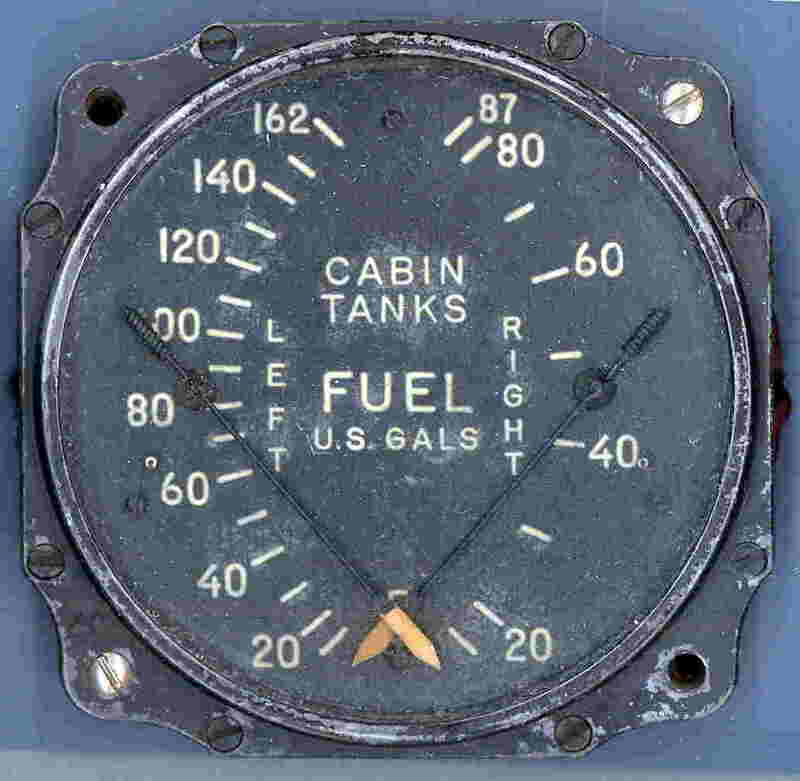 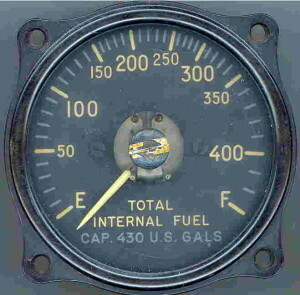 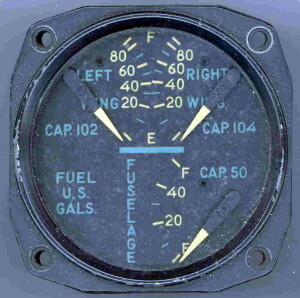 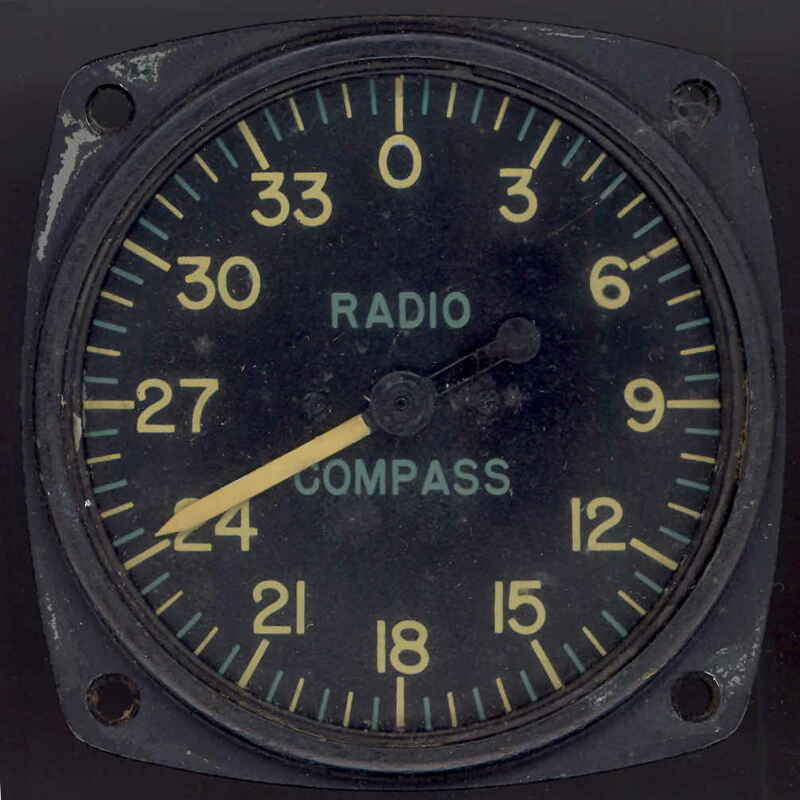 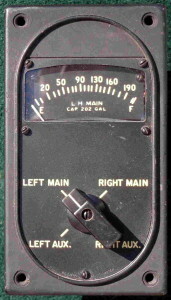 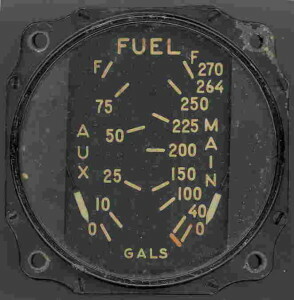 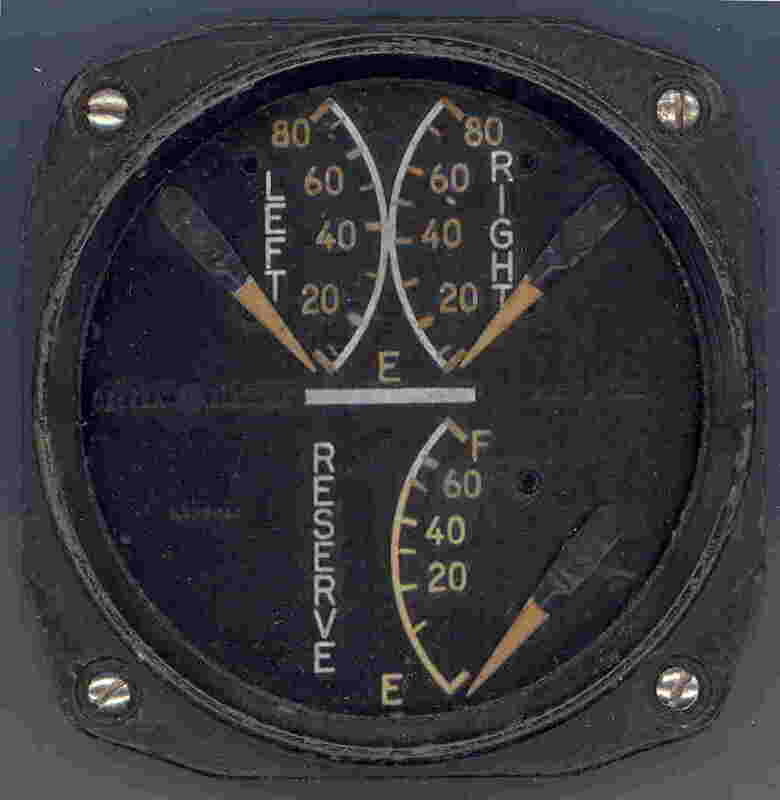 One of three fuel gauges used in the cockpit of the Canberra T-19. 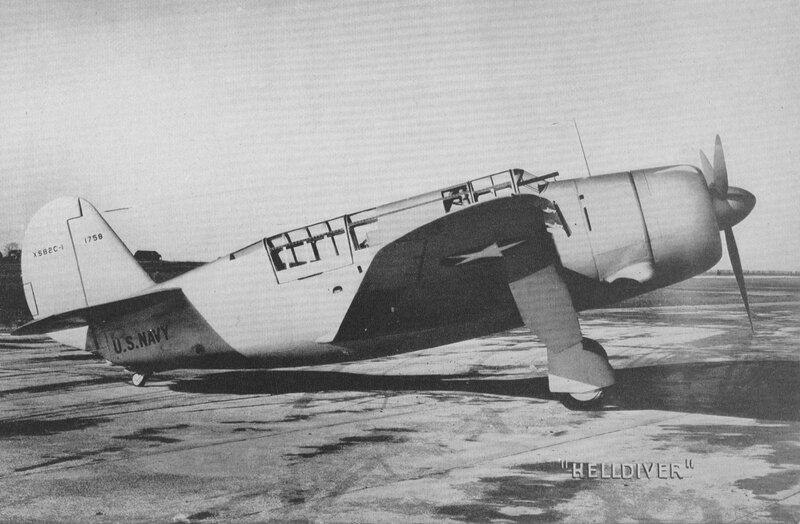 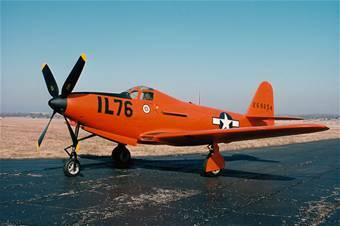 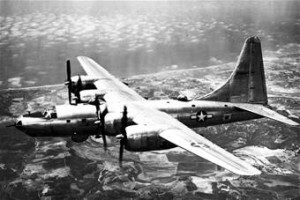 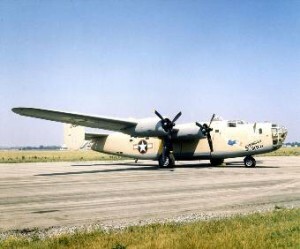 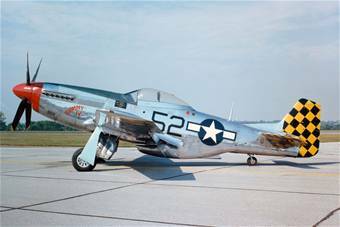 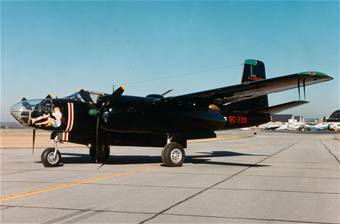 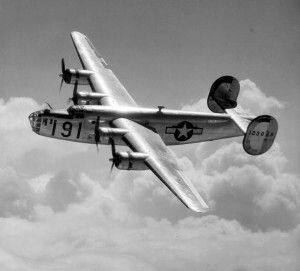 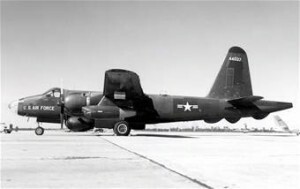 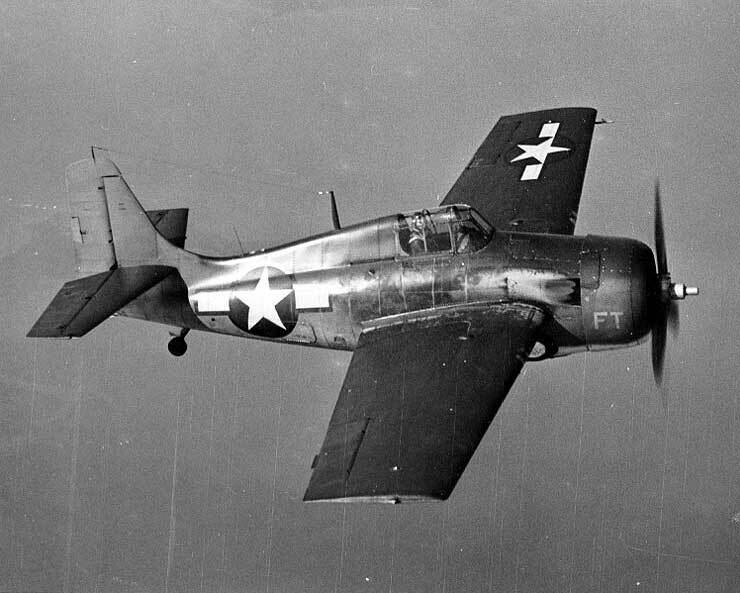 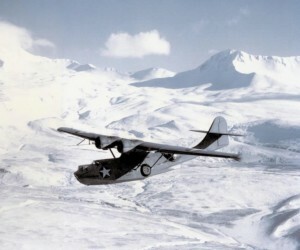 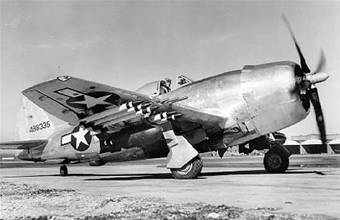 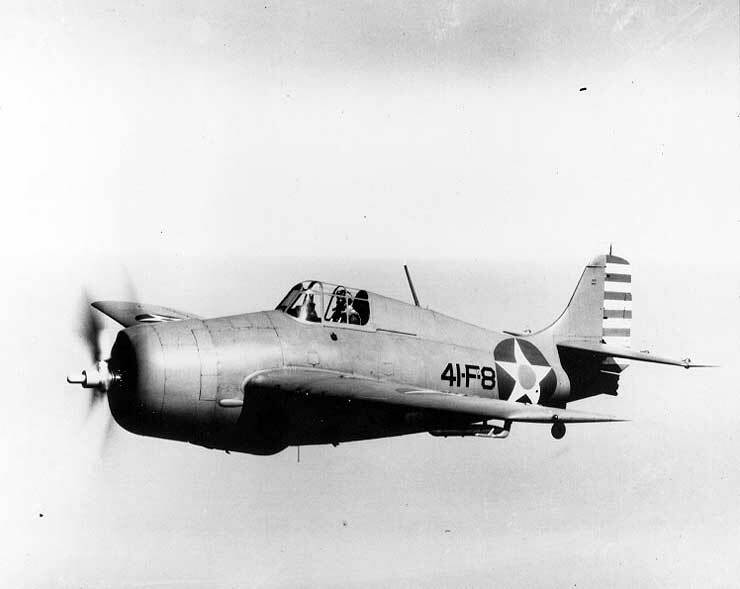 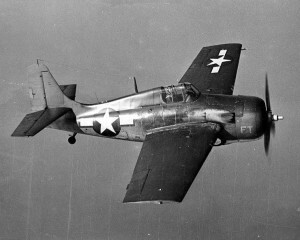 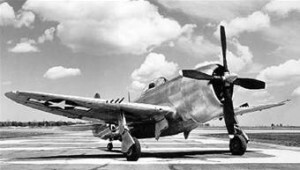 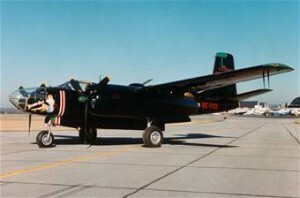 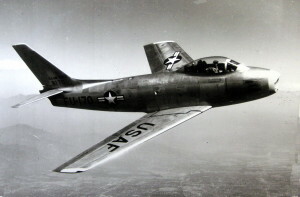 Prototype first flew in May of 1949. 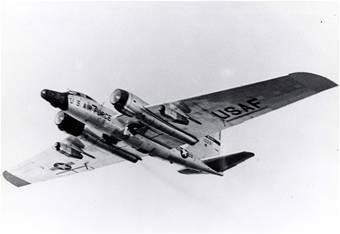 Set a world altitude record of 70, 310 ft. in 1957. 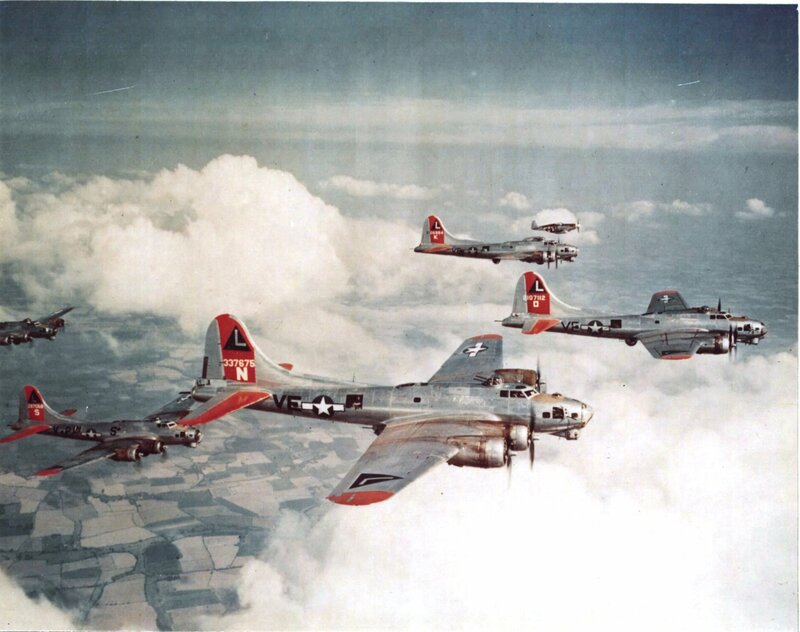 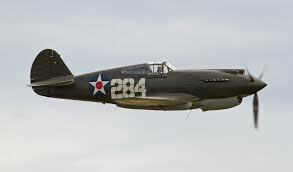 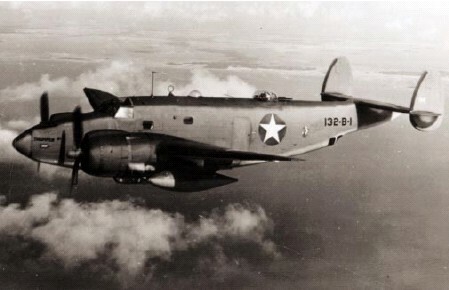 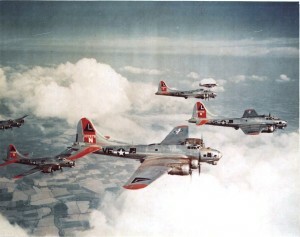 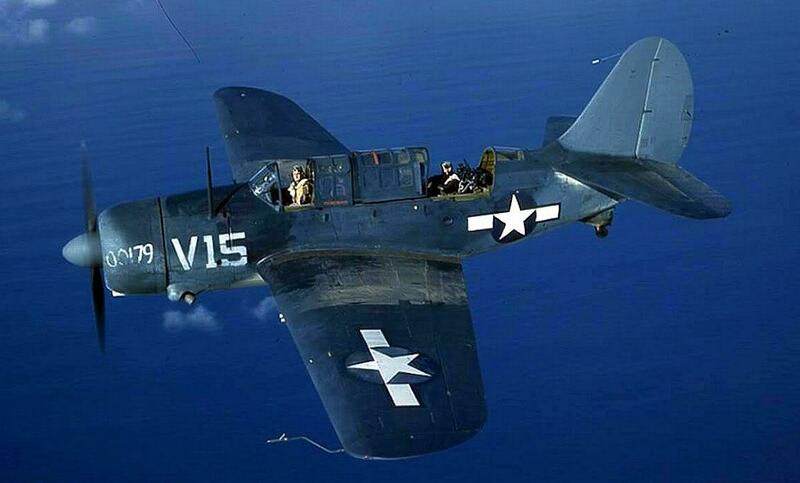 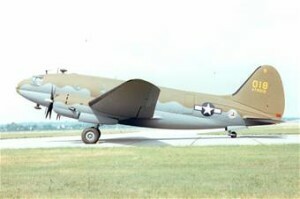 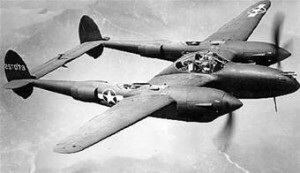 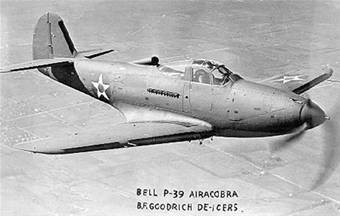 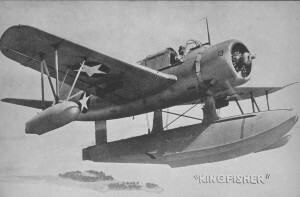 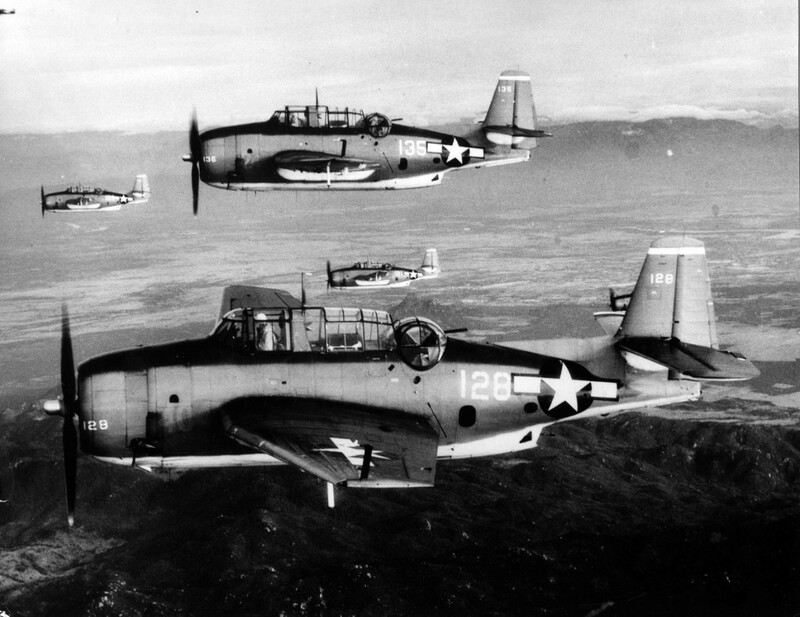 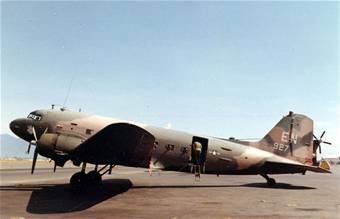 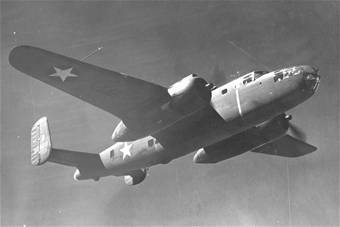 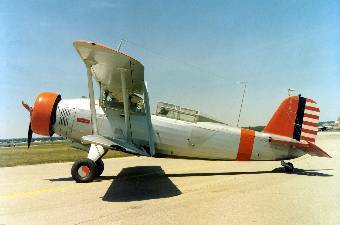 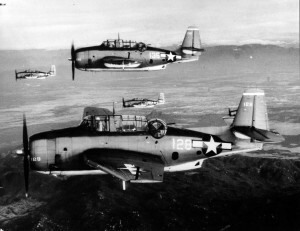 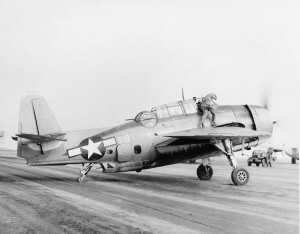 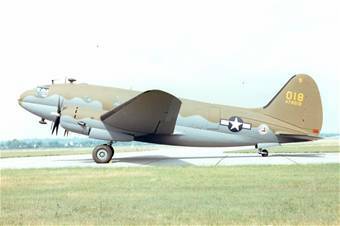 Was used by other air forces besides Britain’s. 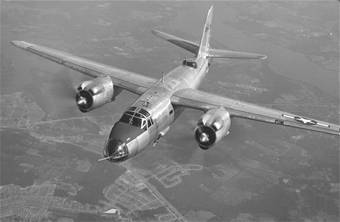 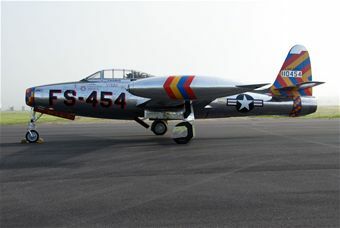 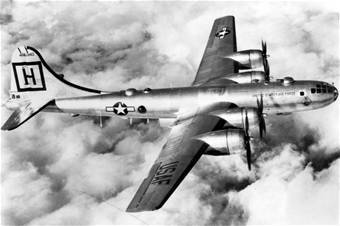 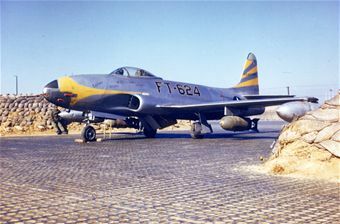 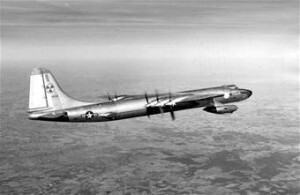 The American version was produced as the B-57 bomber, flown by the United States Air Force from 1955 to 1964. 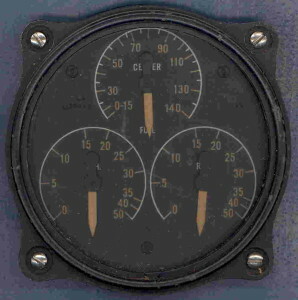 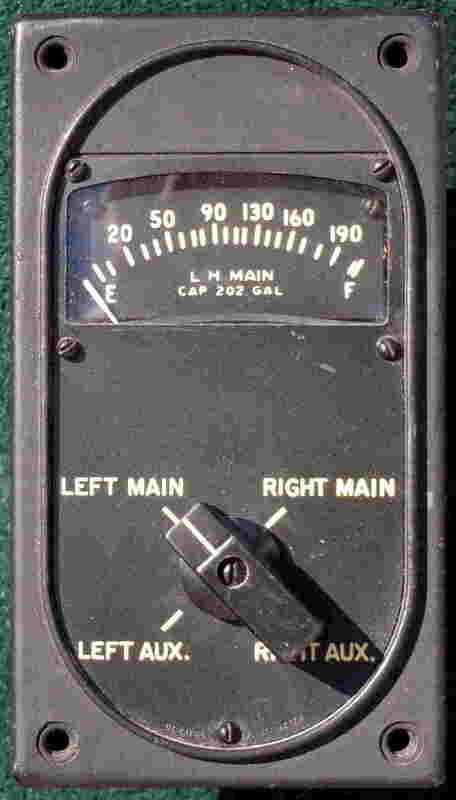 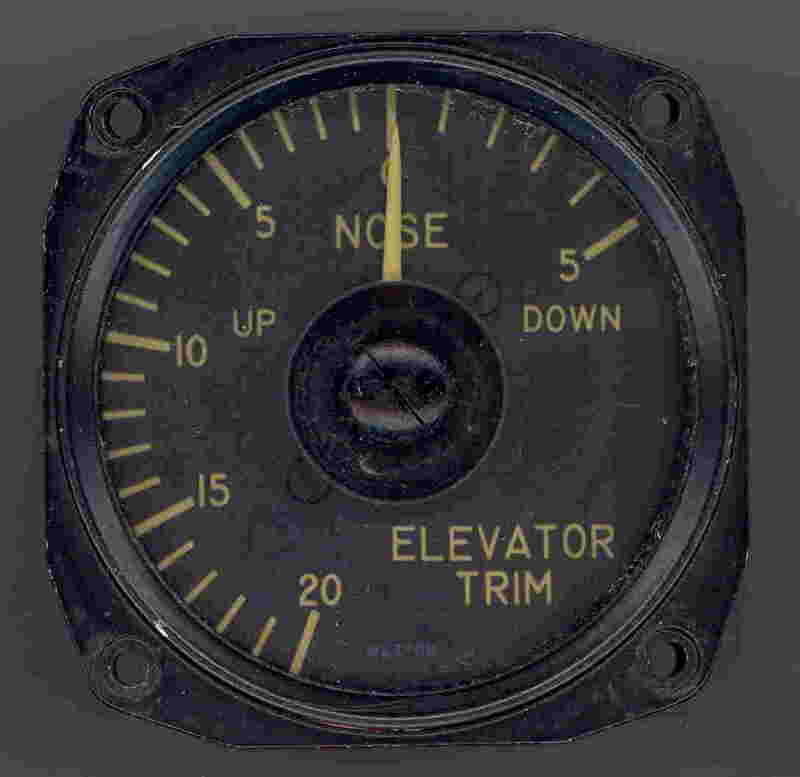 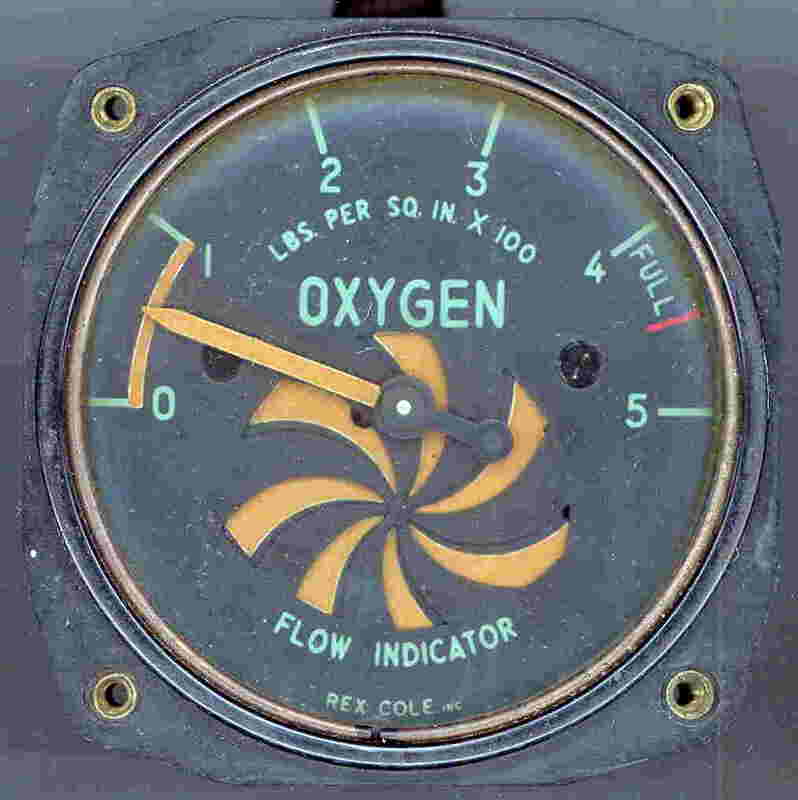 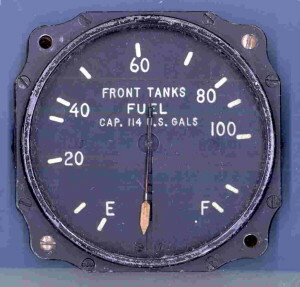 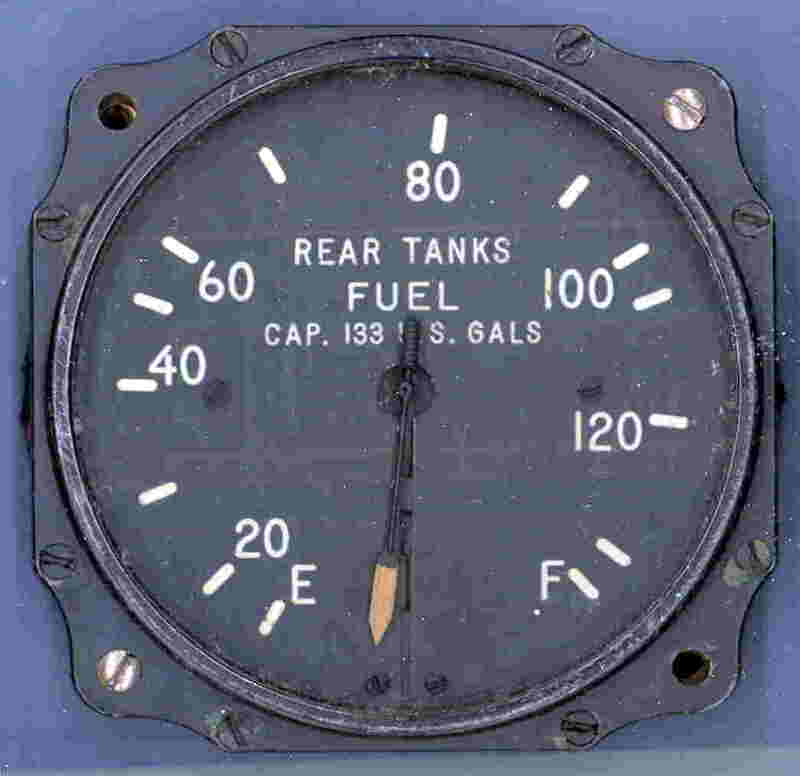 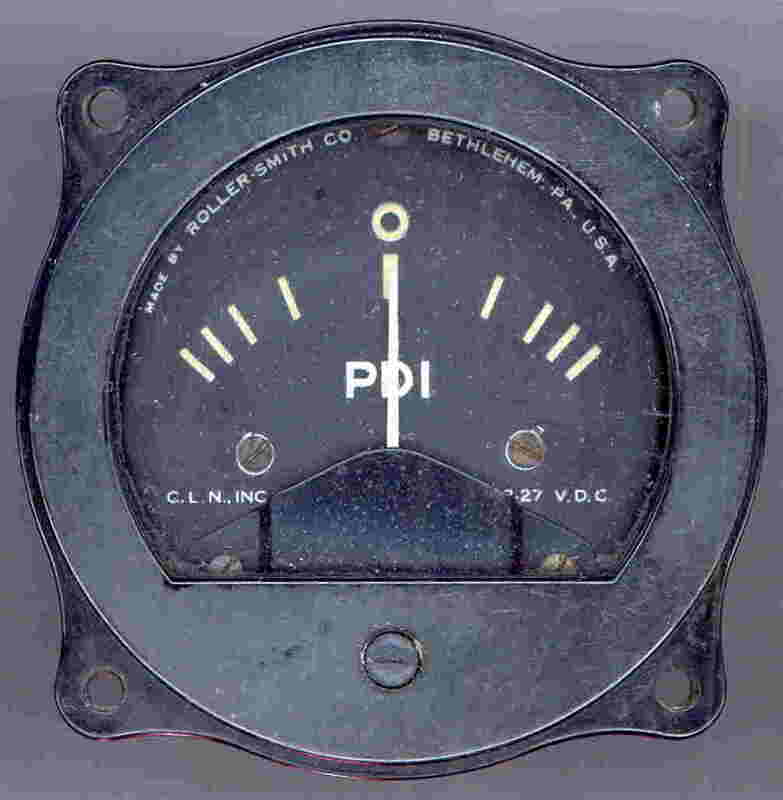 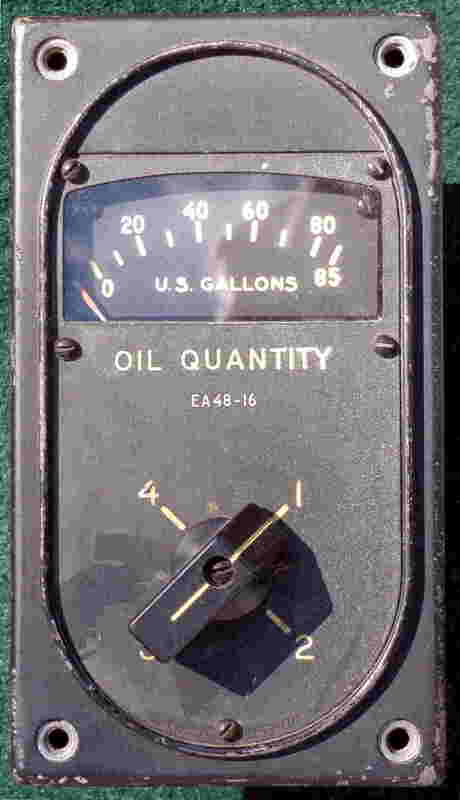 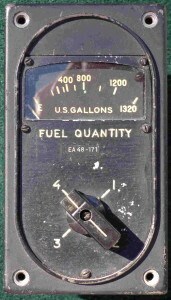 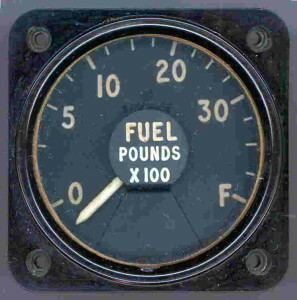 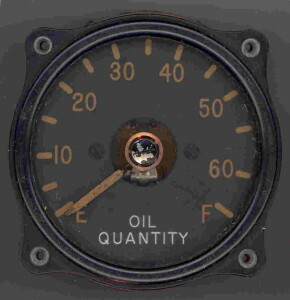 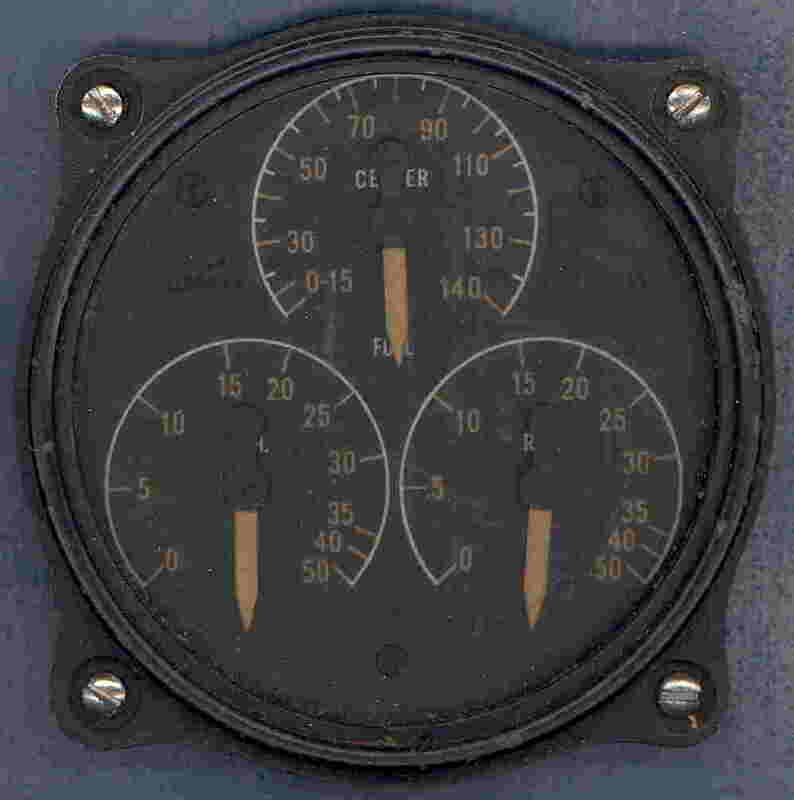 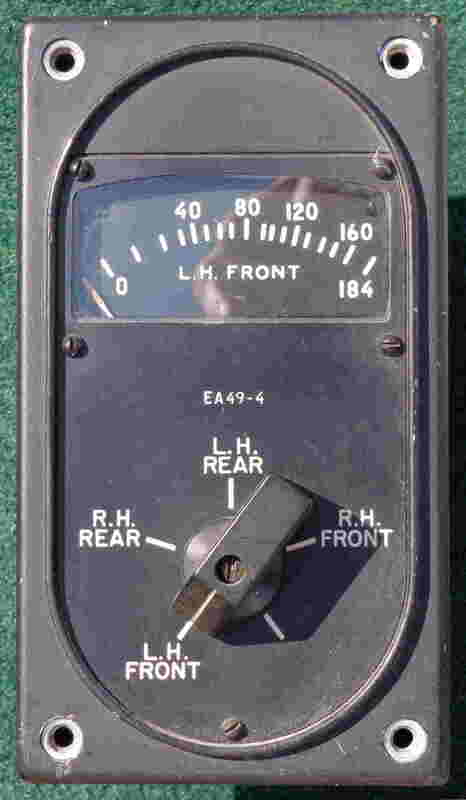 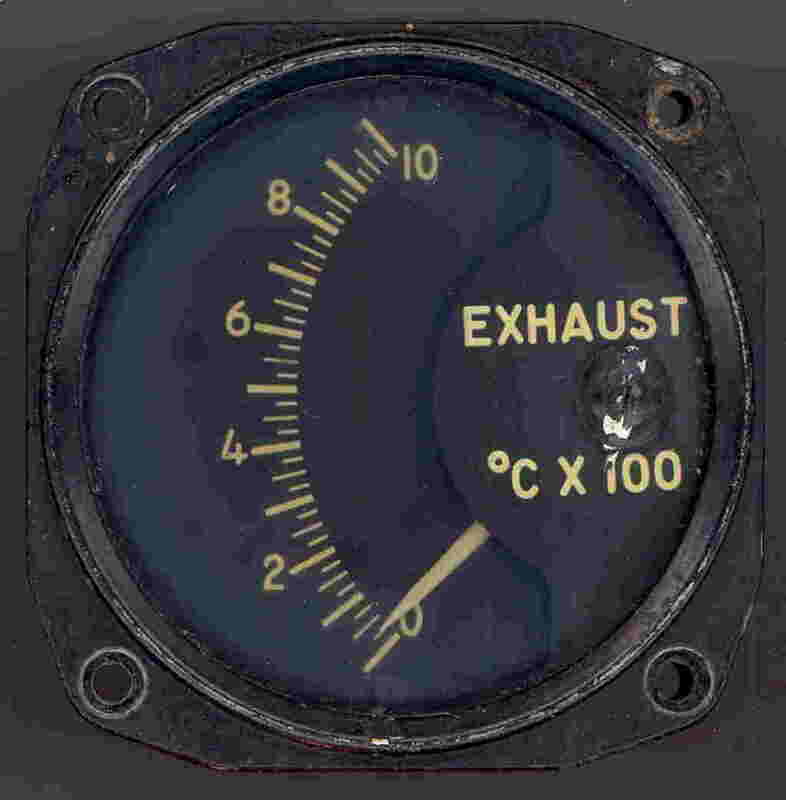 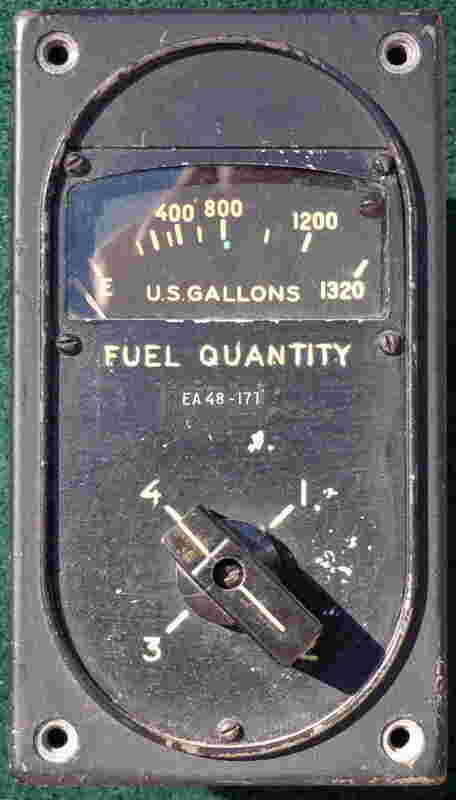 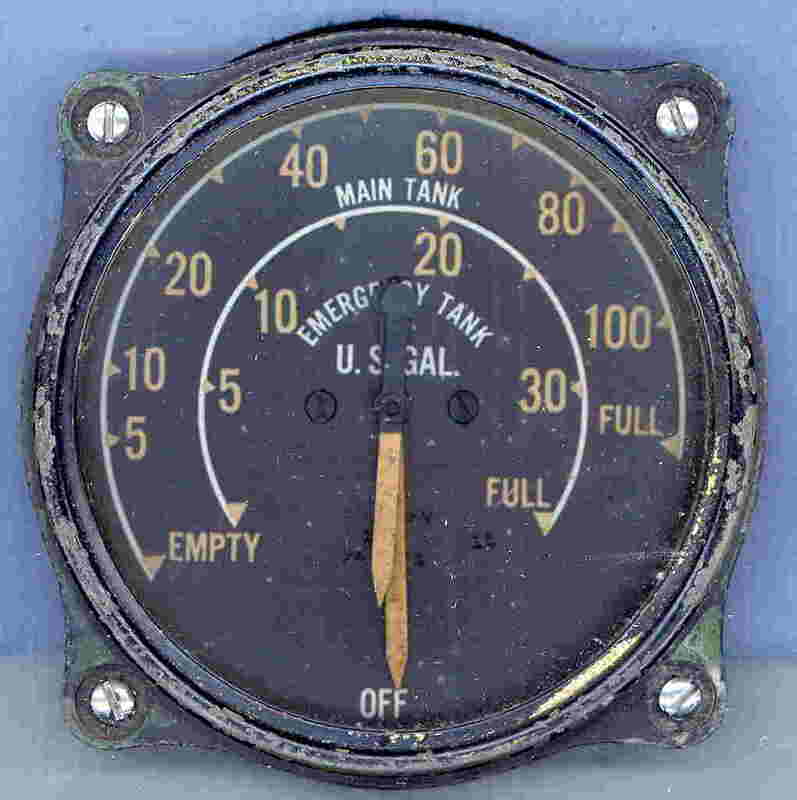 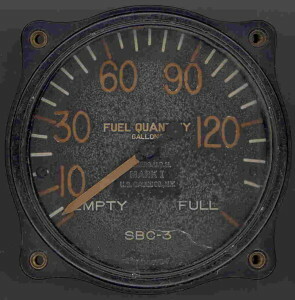 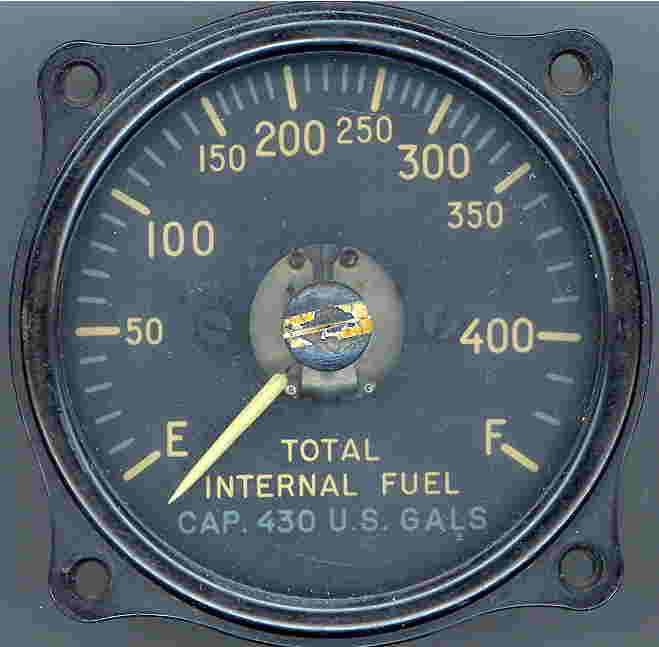 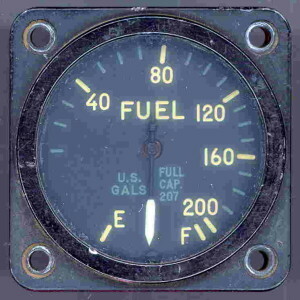 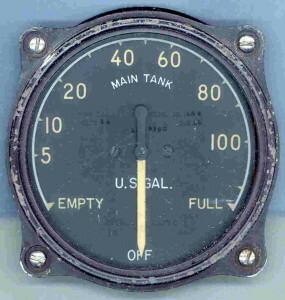 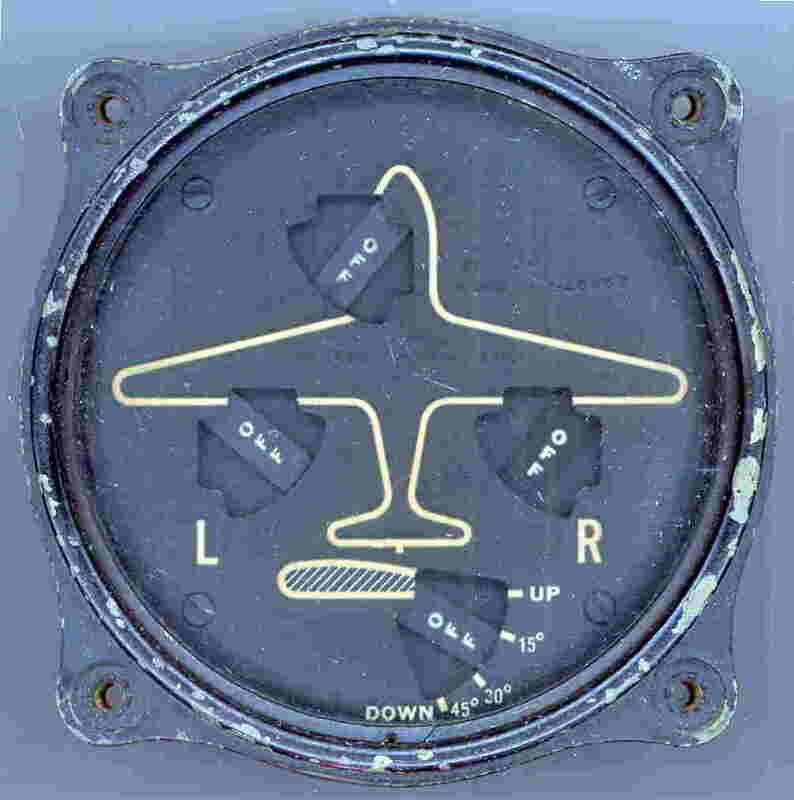 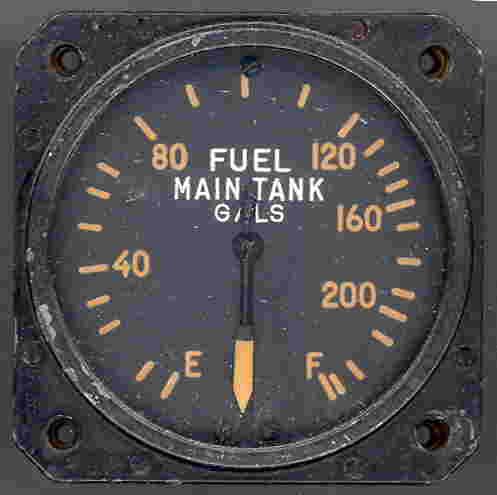 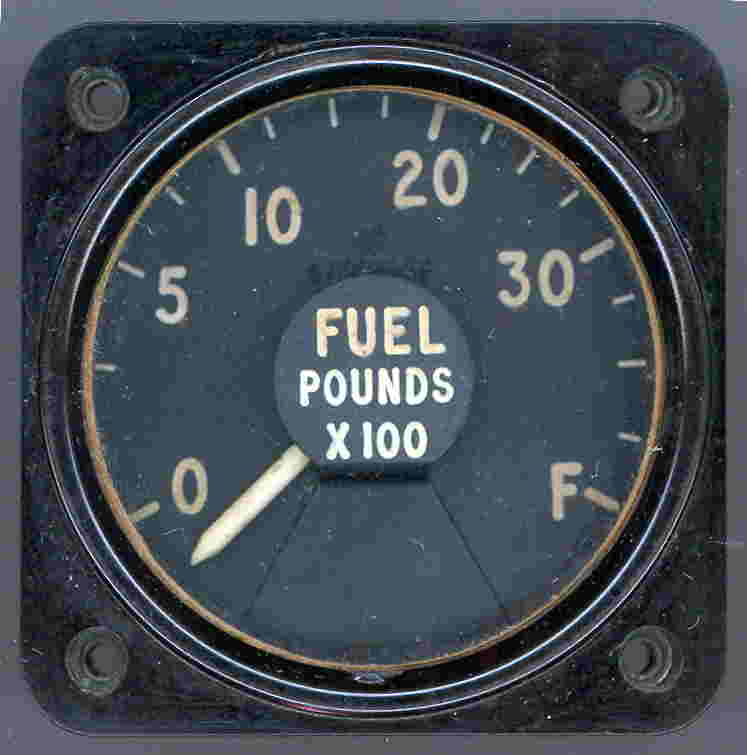 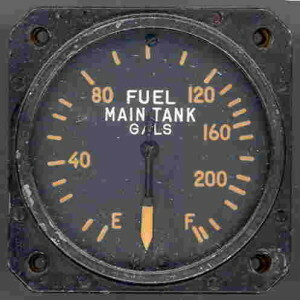 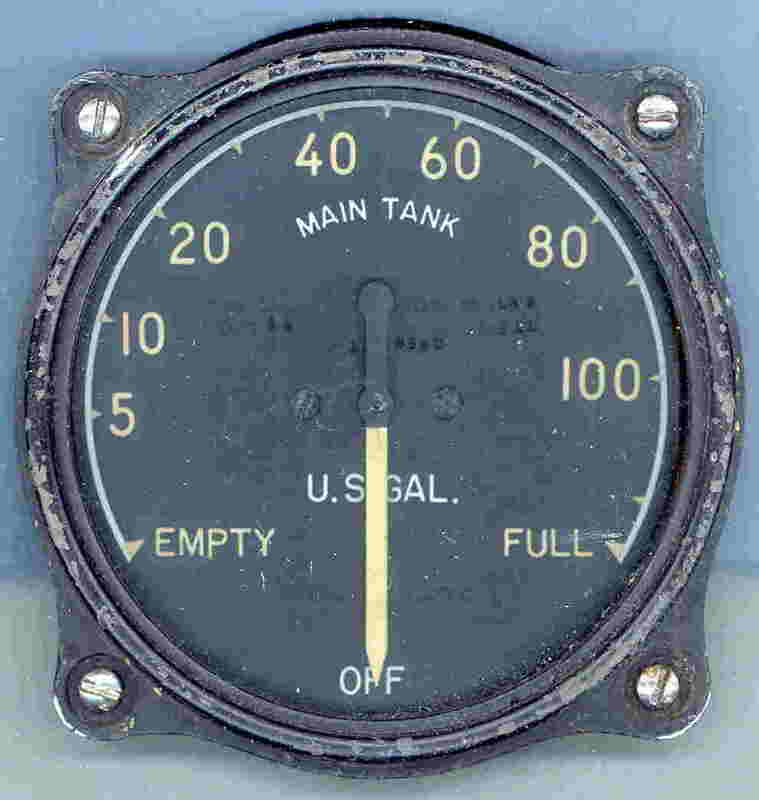 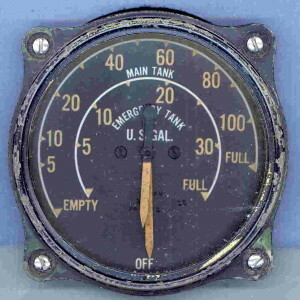 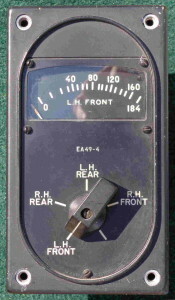 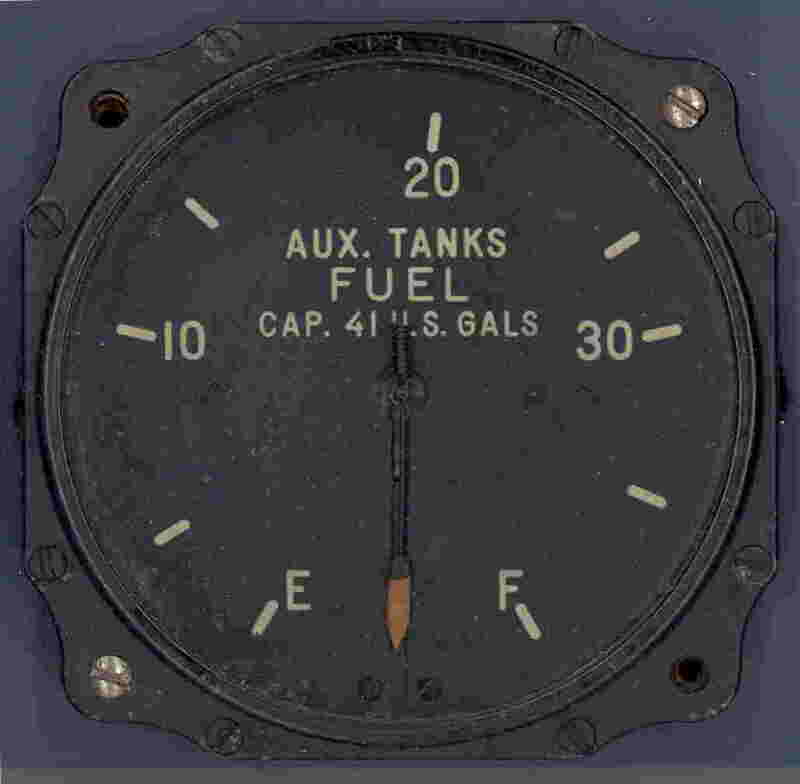 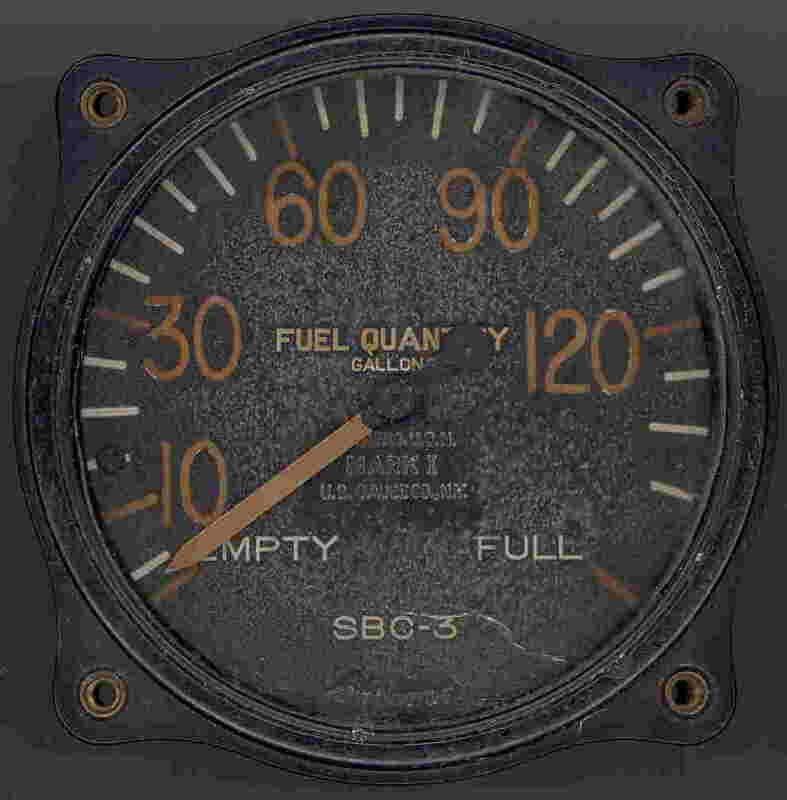 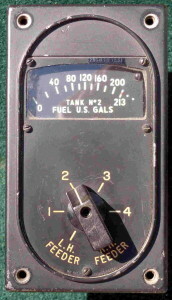 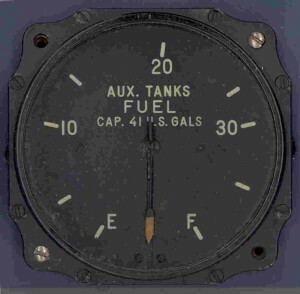 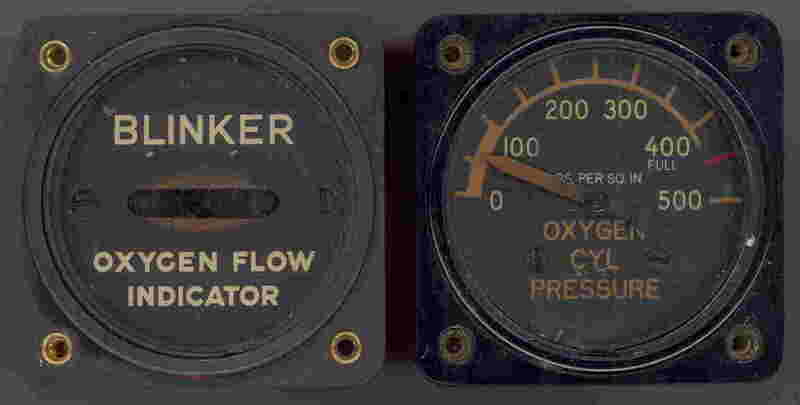 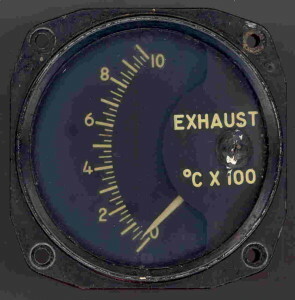 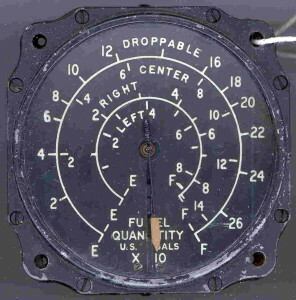 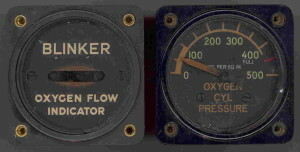 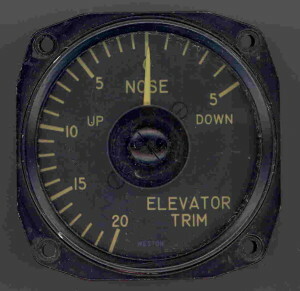 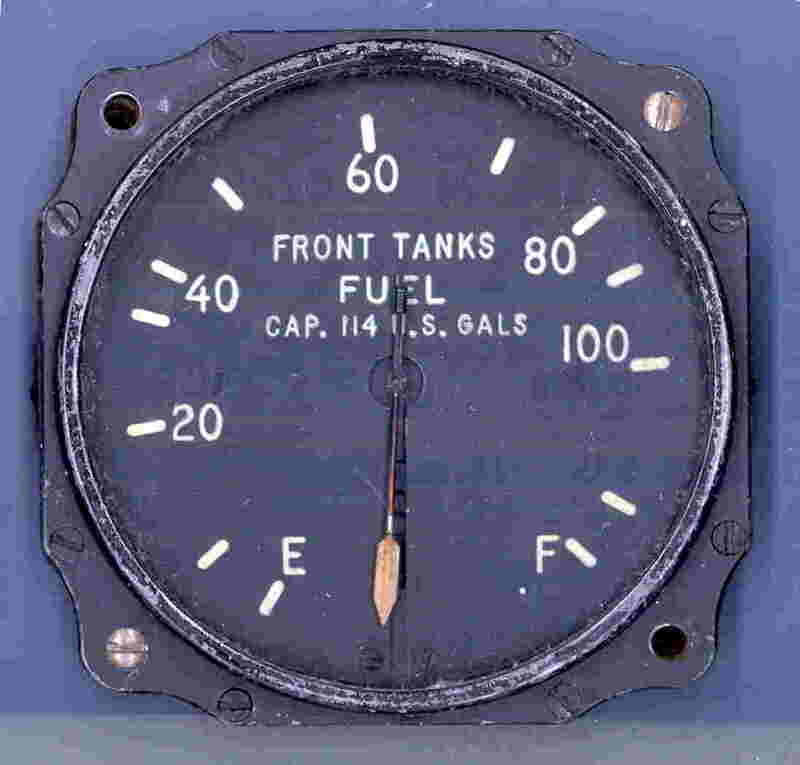 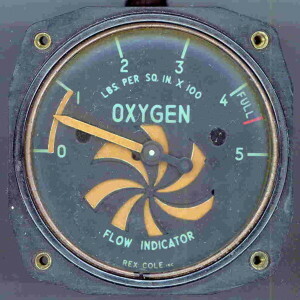 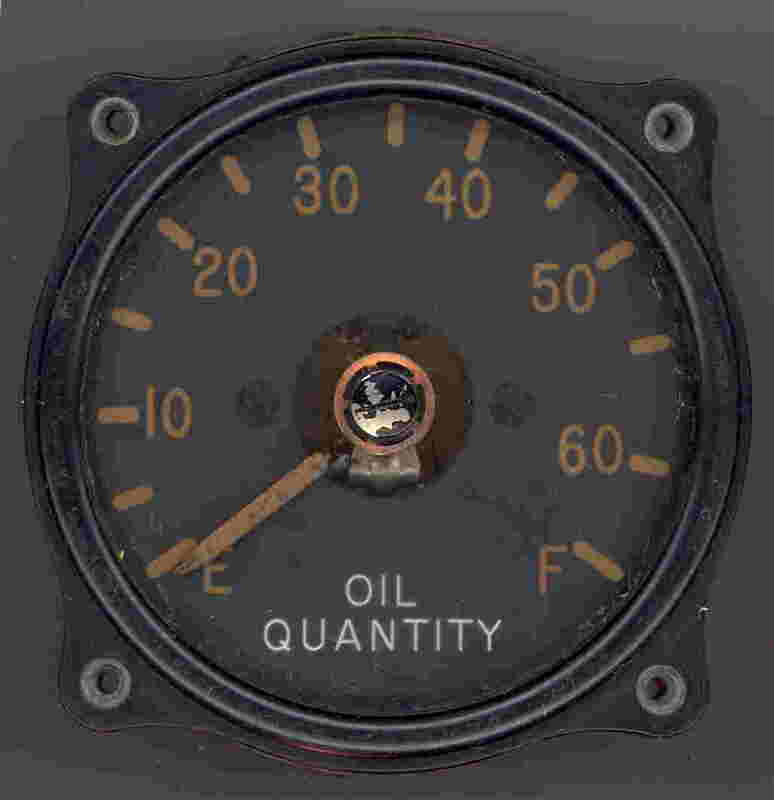 English Electric Canberra T-19 Fuel Gauge – One of three used in the aircraft.